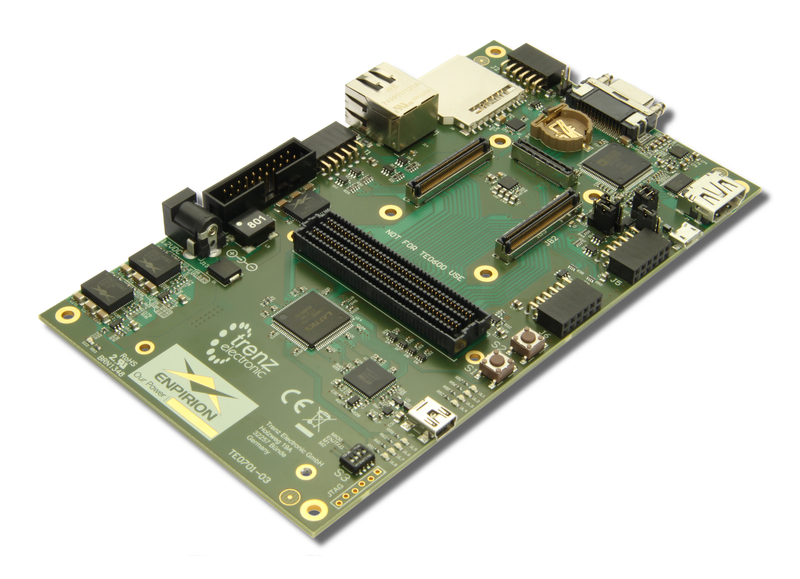 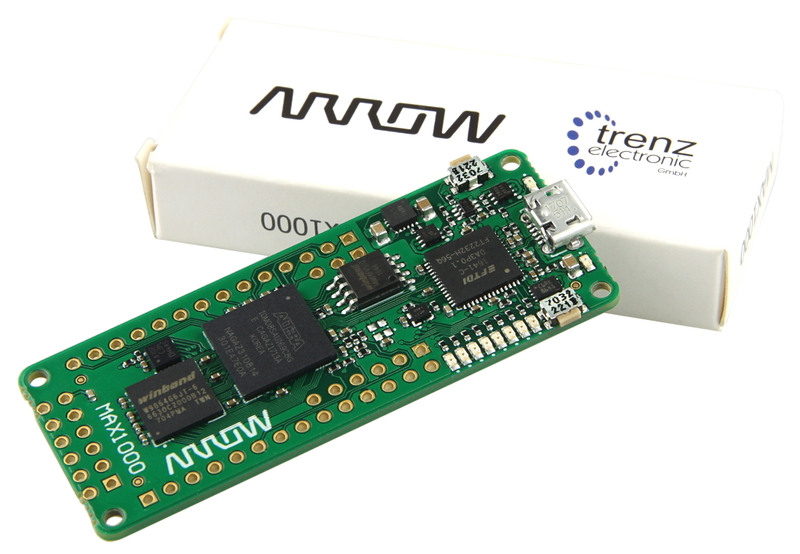 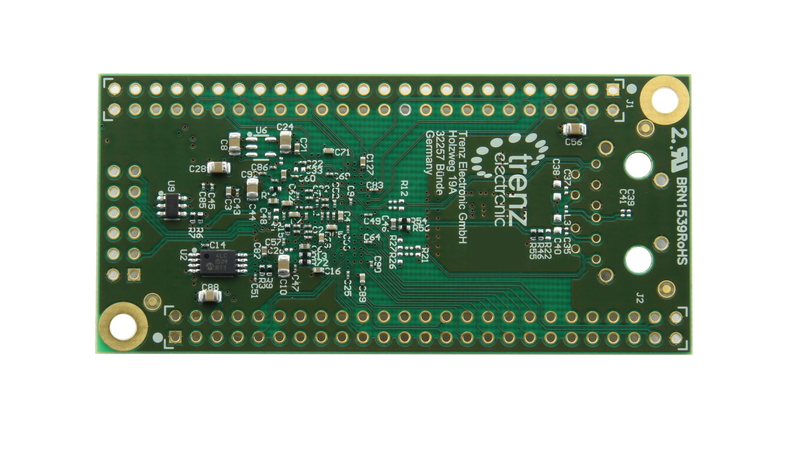 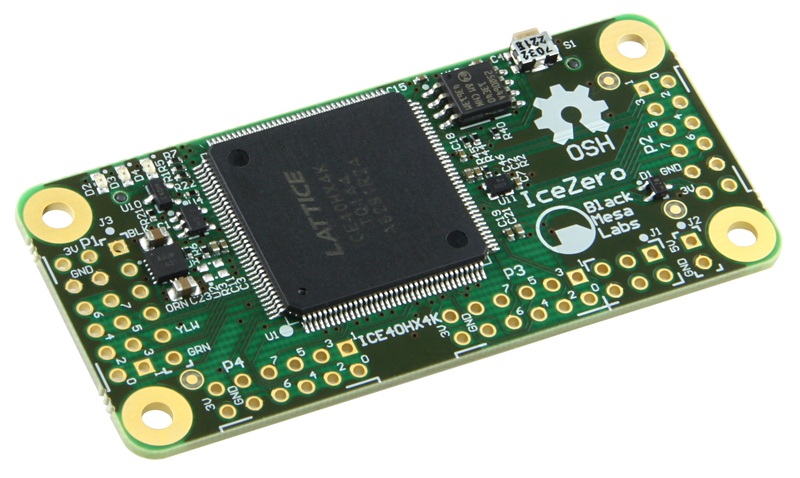 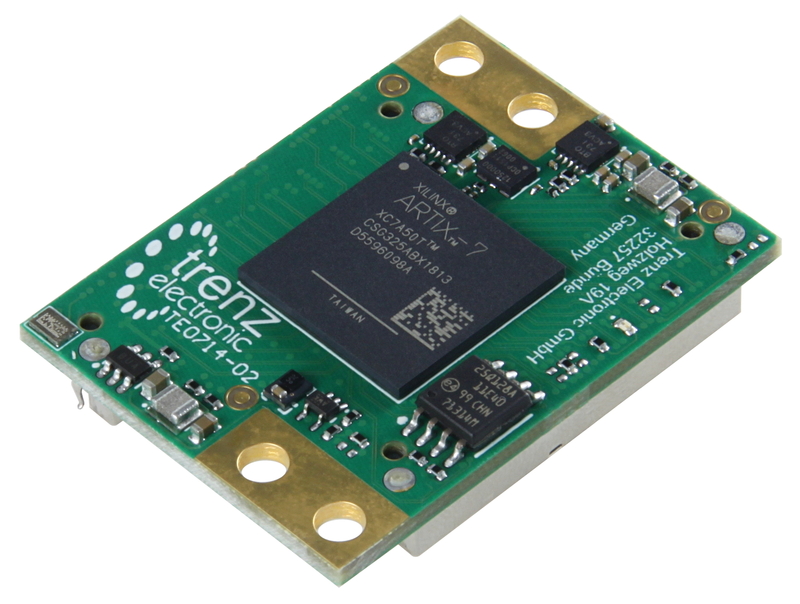 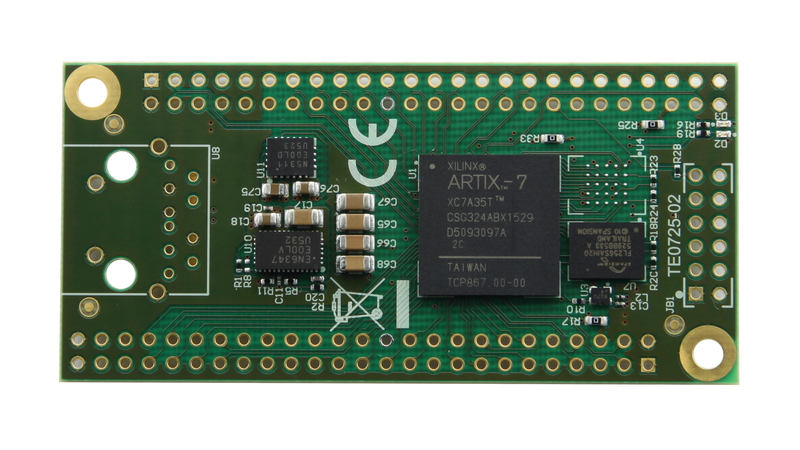 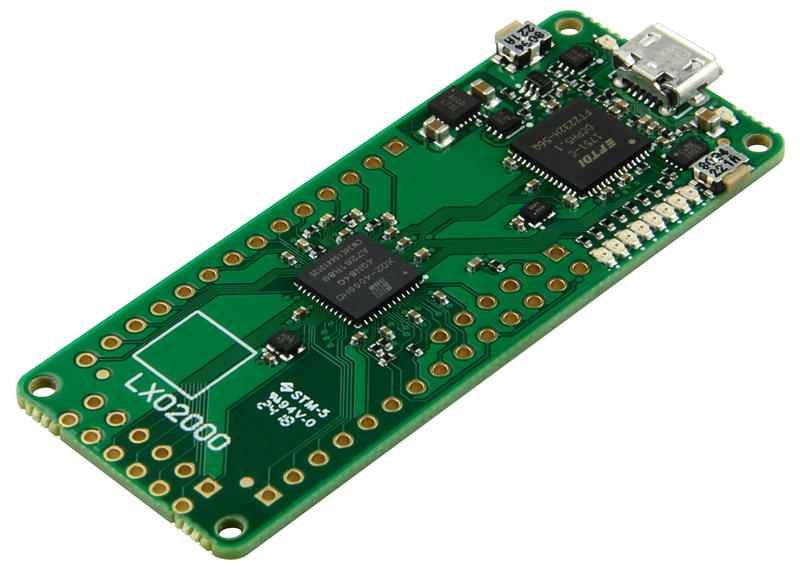 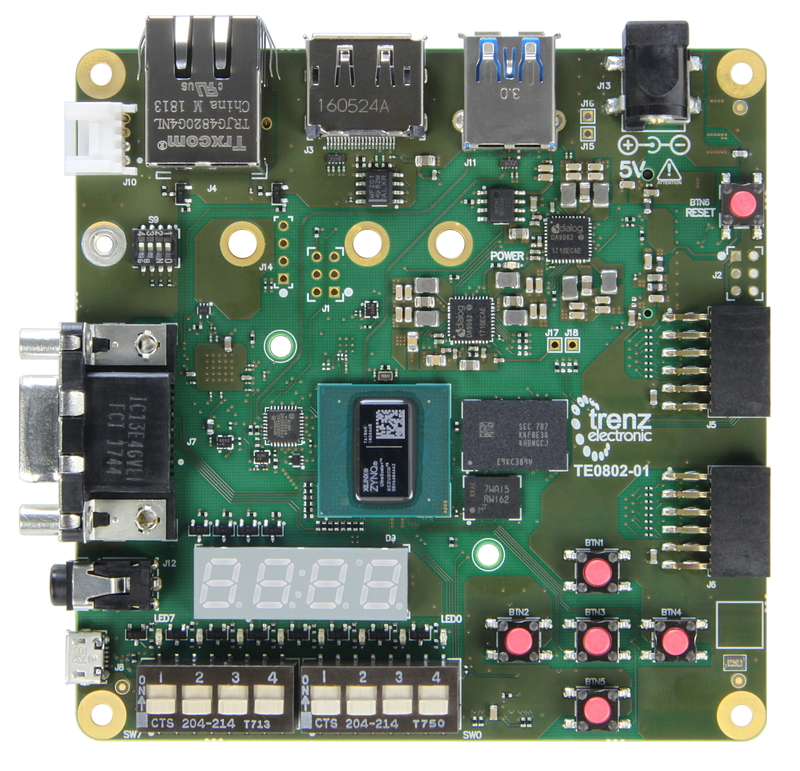 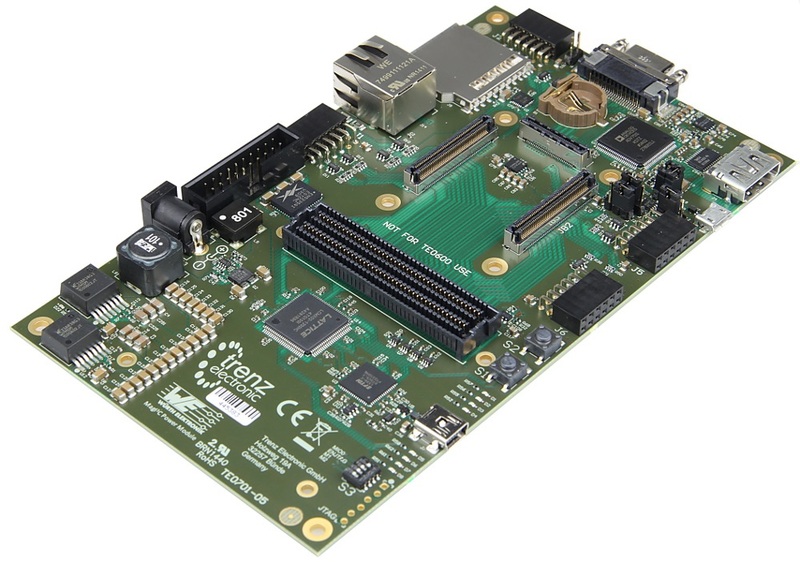 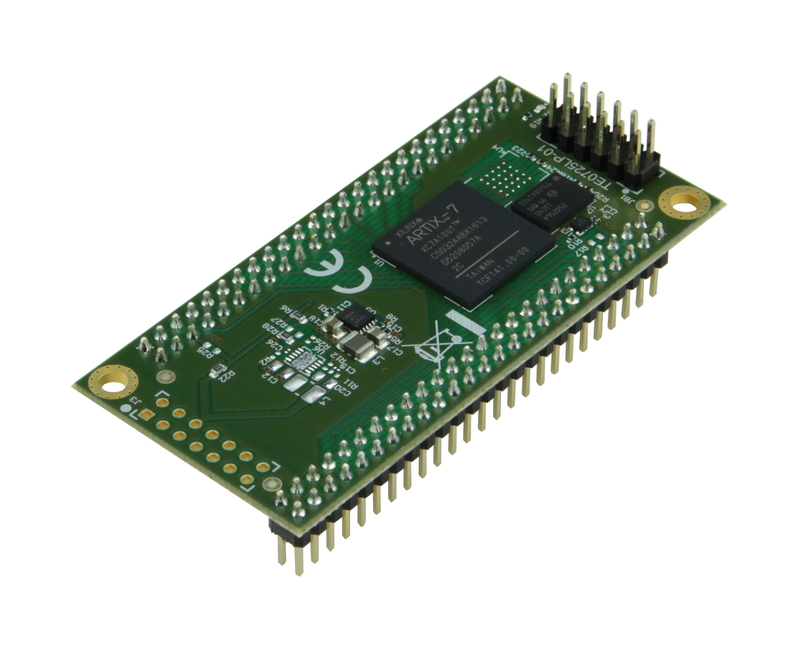 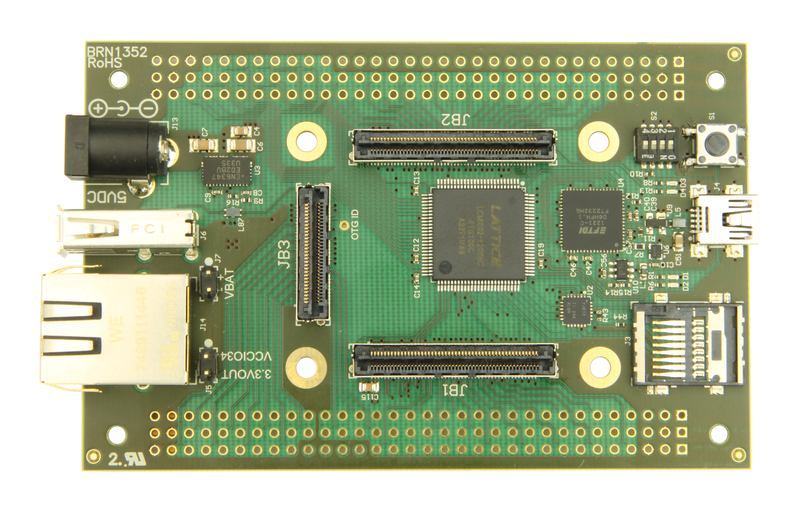 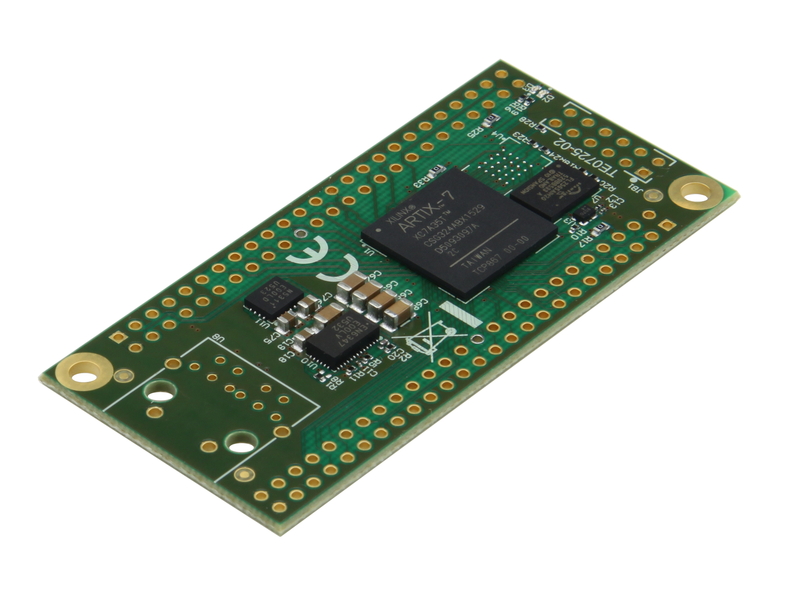 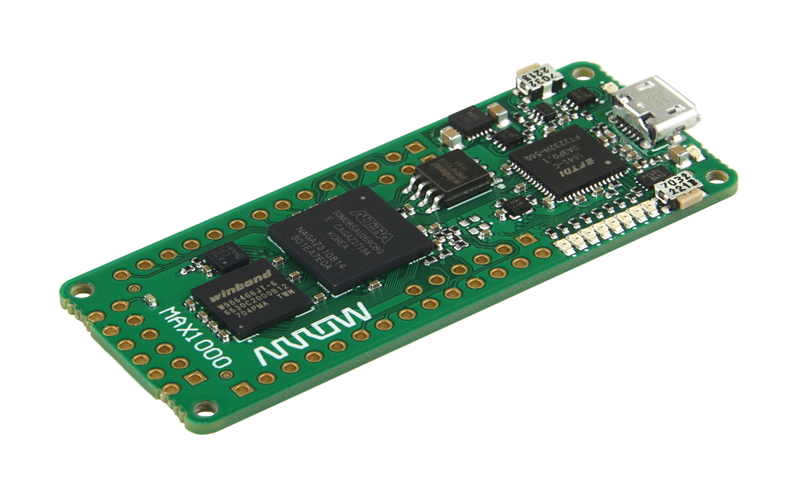 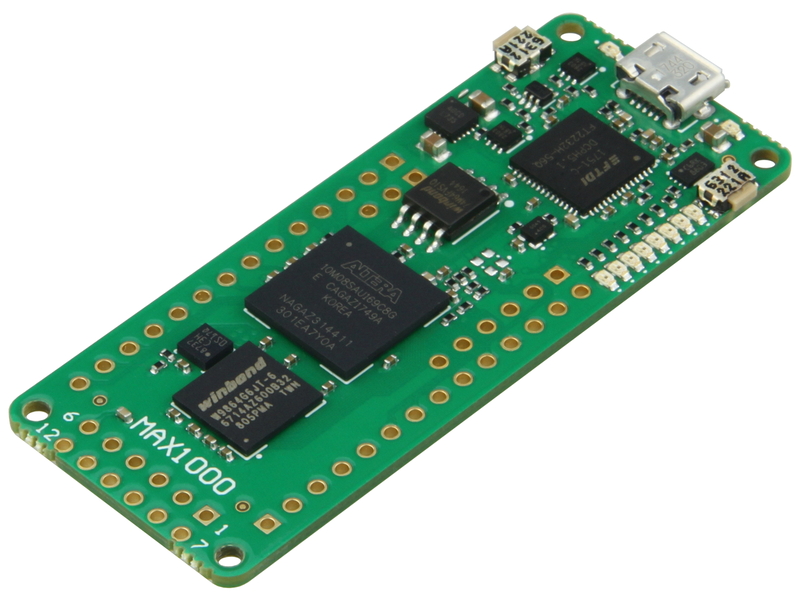 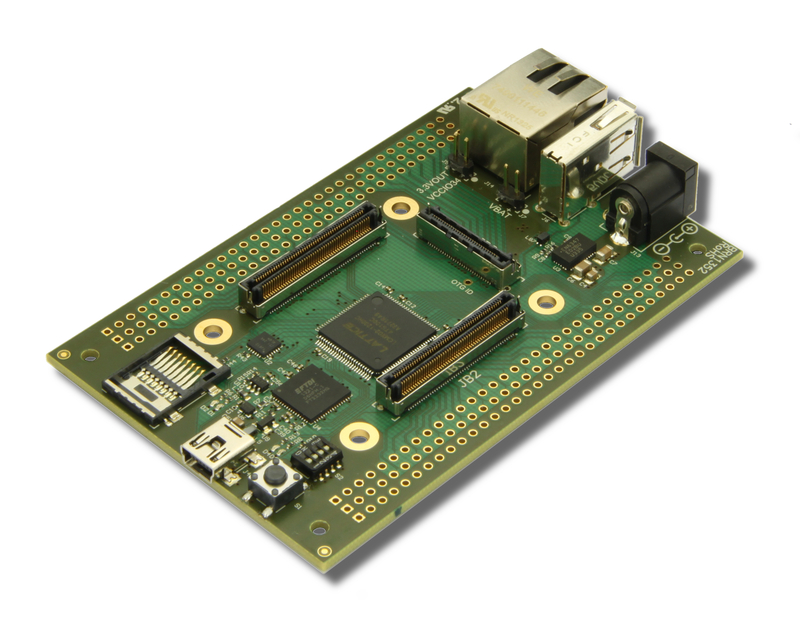 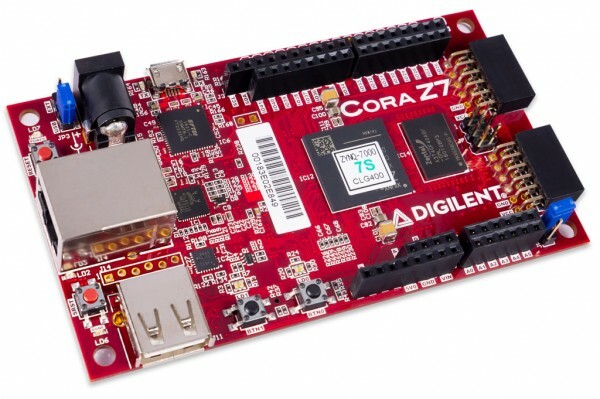 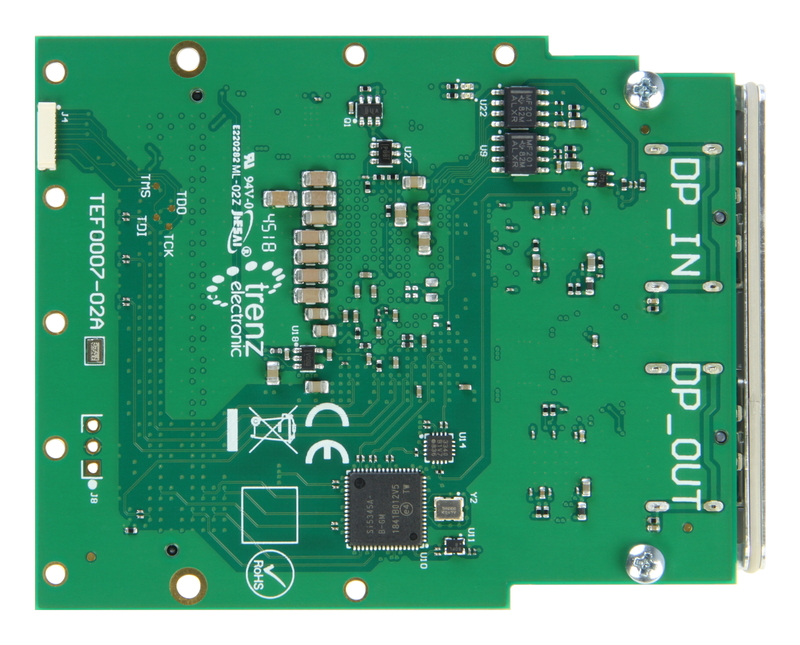 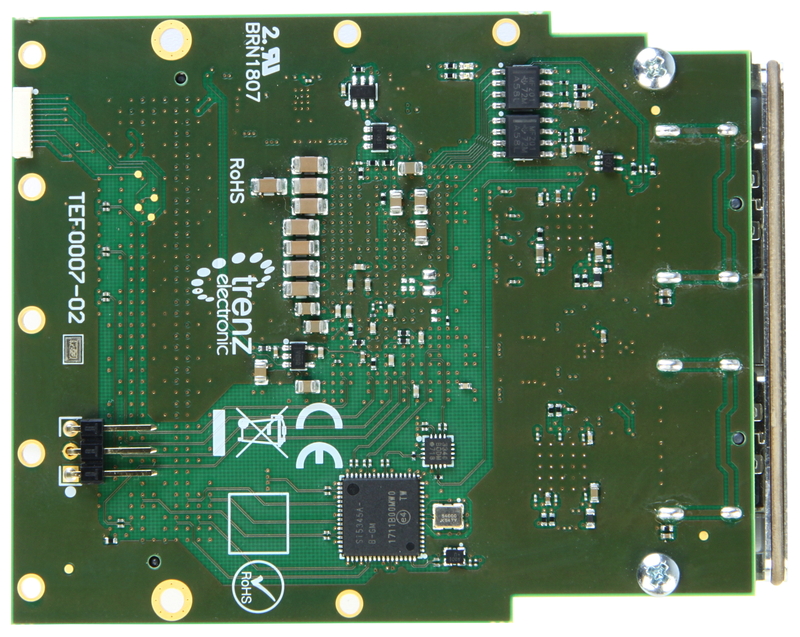 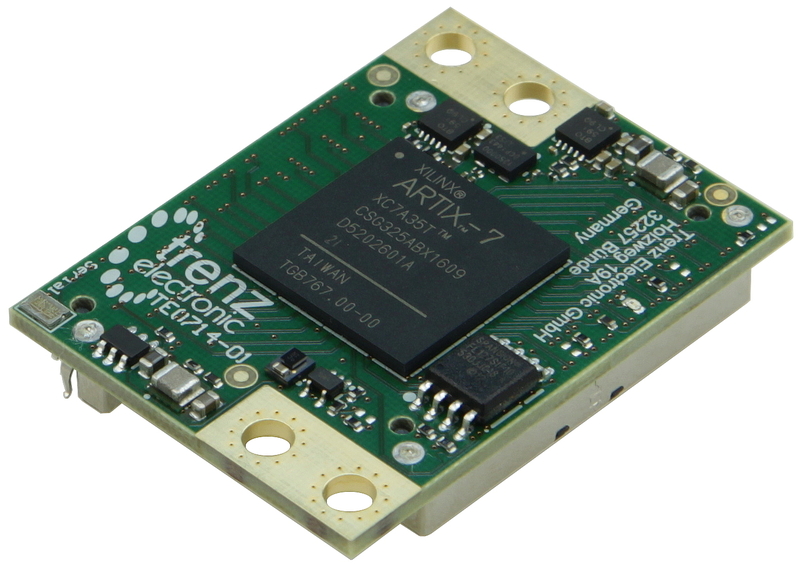 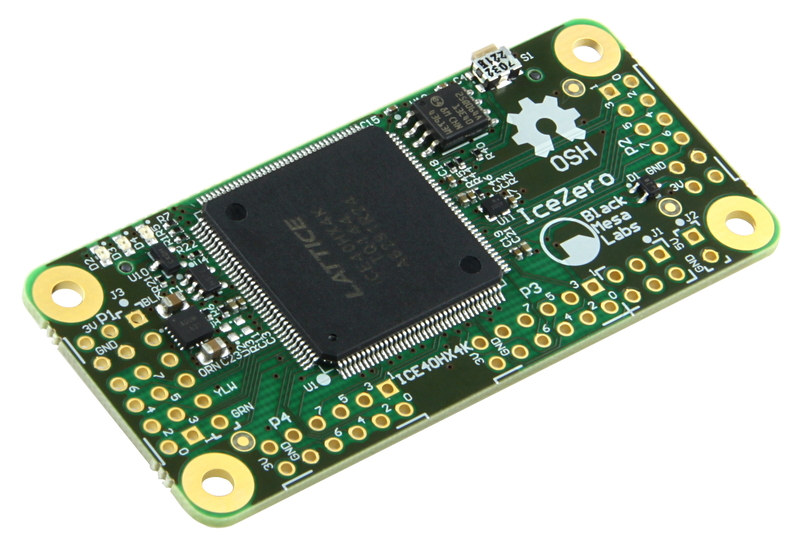 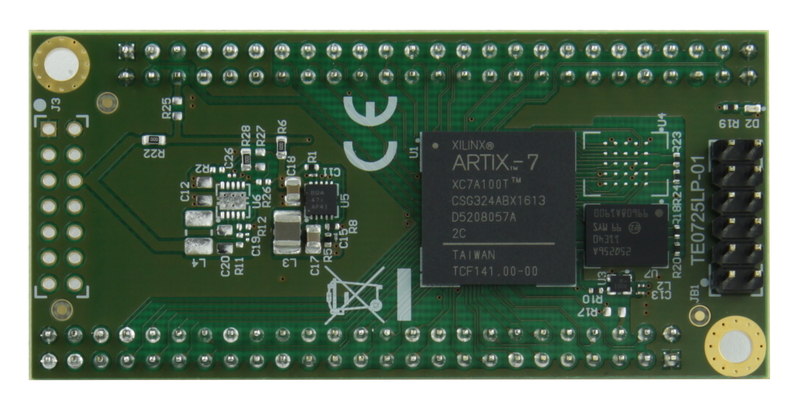 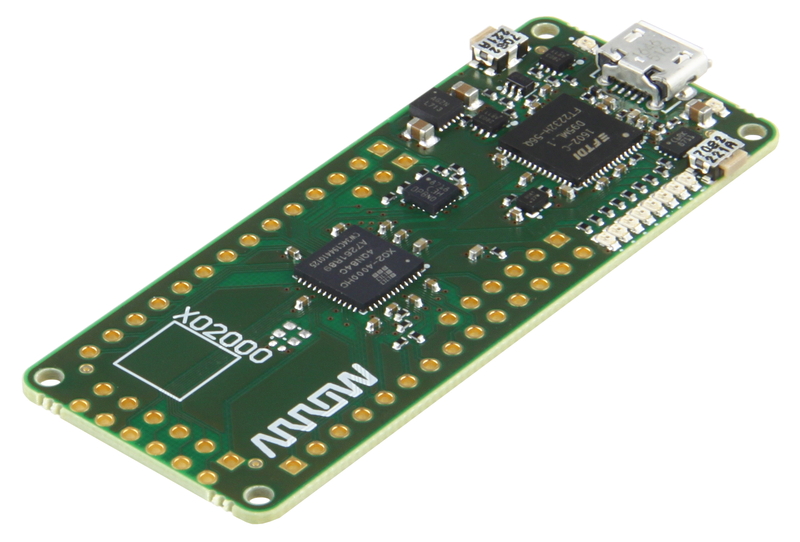 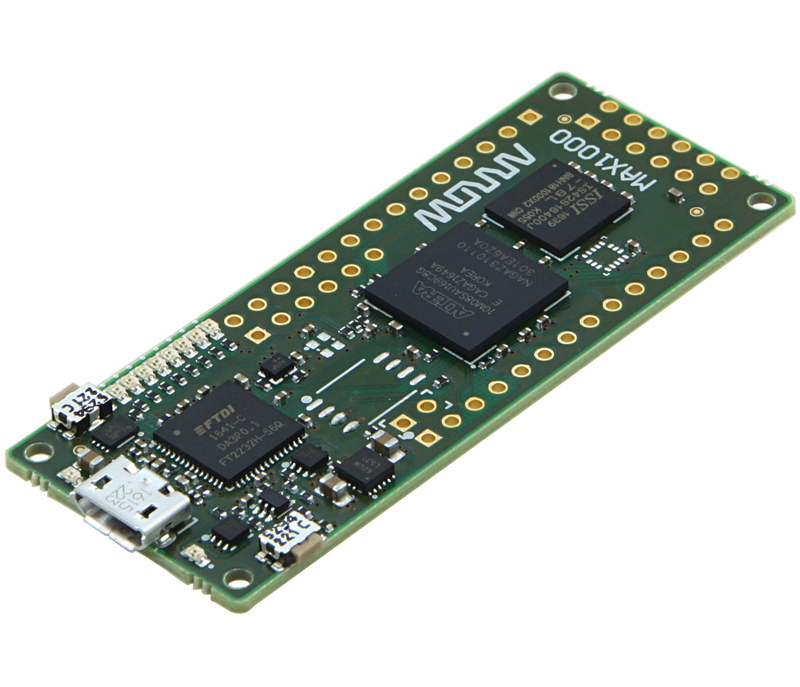 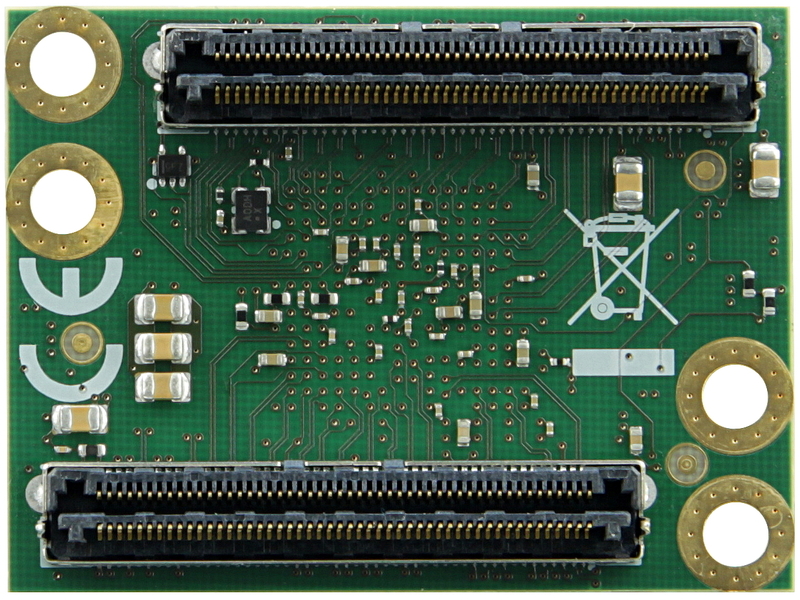 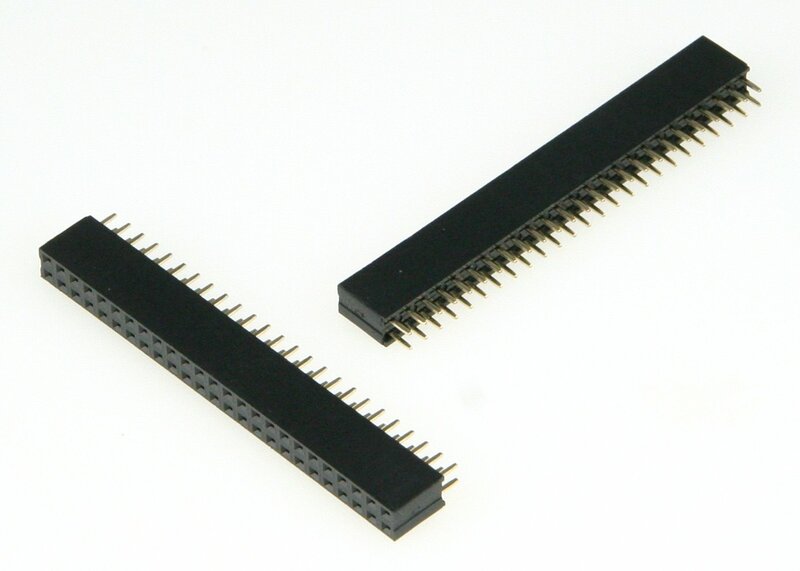 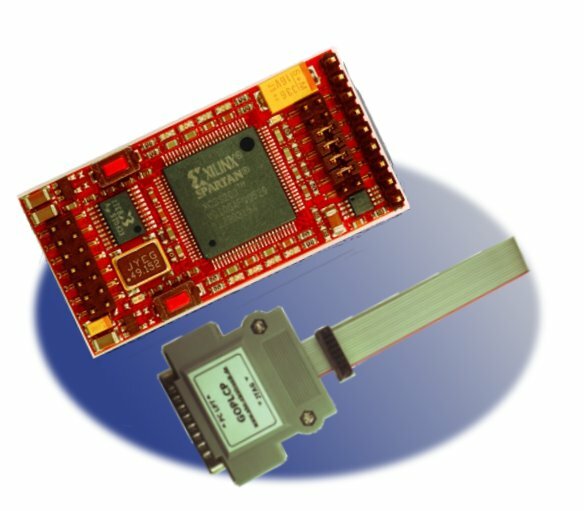 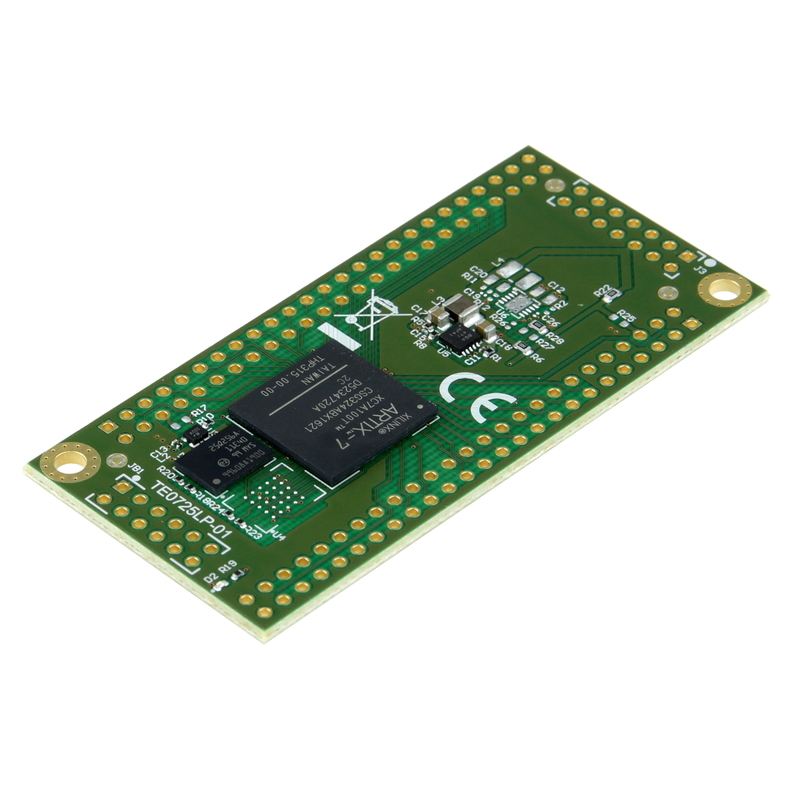 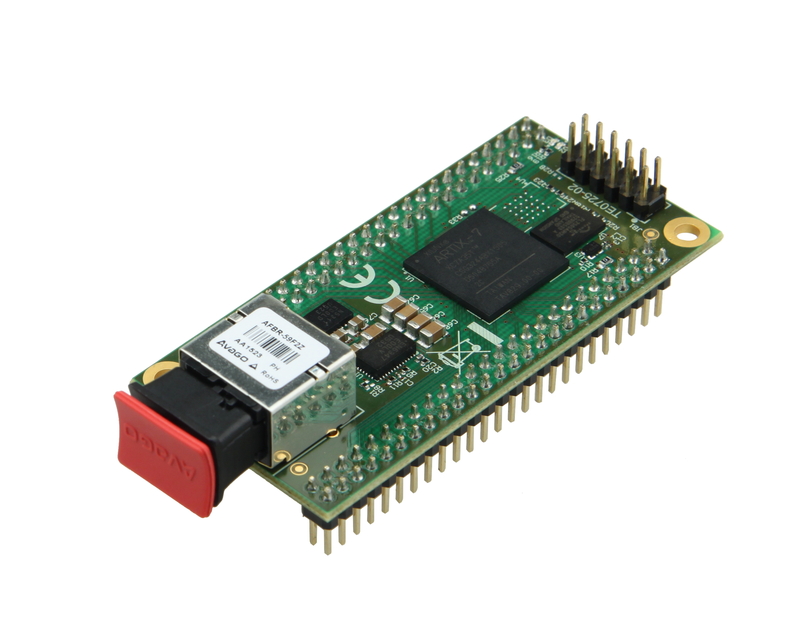 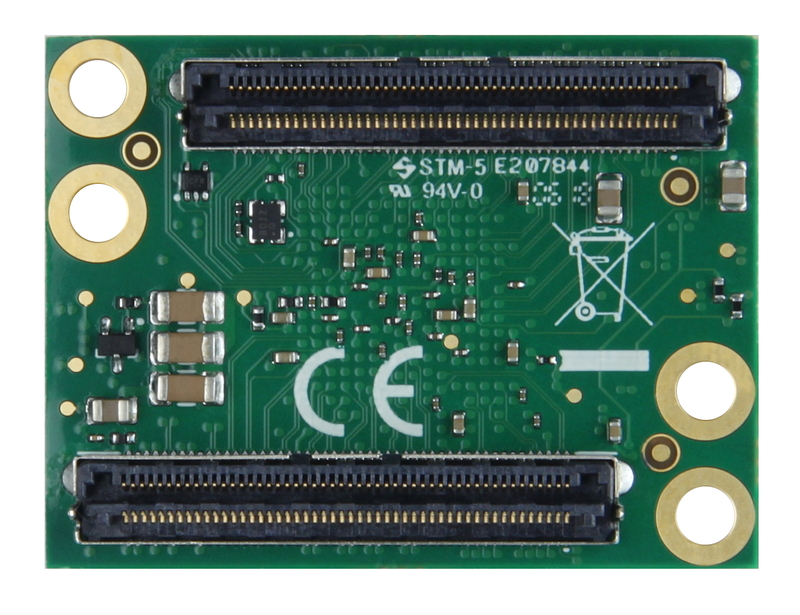 Product information "Cora Z7-10 Zynq-7000 Dual Core Options for ARM/FPGA SoC Development"
Cora Z7 is a ready-to-use, low-cost, and easily embeddable development platform designed around the powerful Zynq-7000 All-Programmable System-on-Chip (APSoC) from Xilinx. 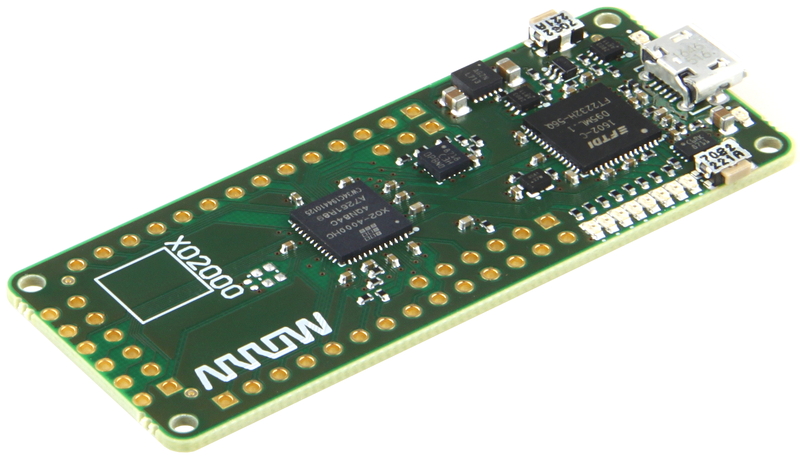 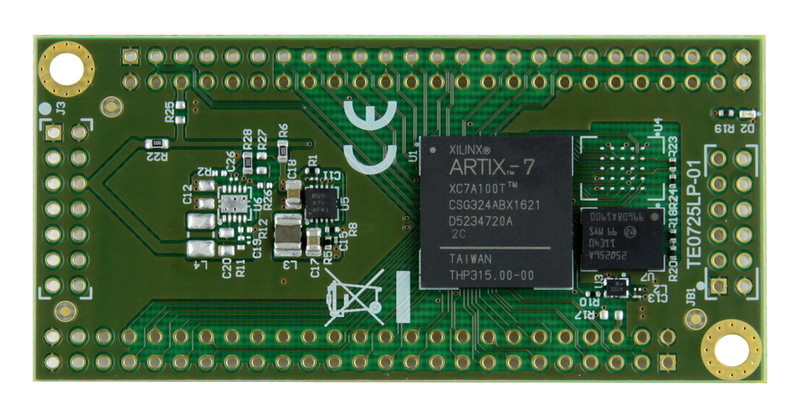 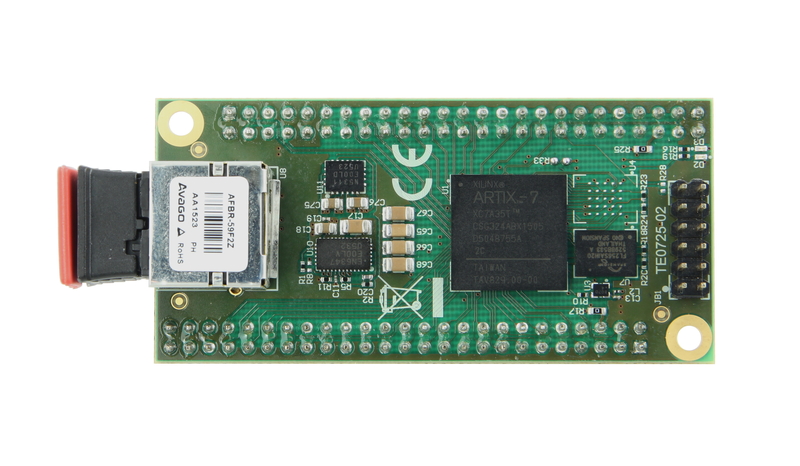 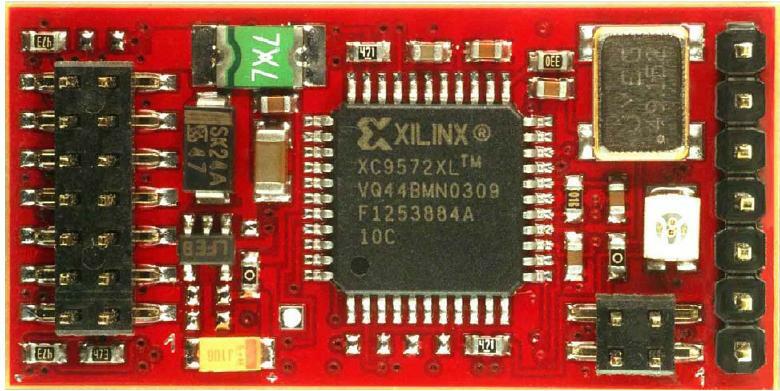 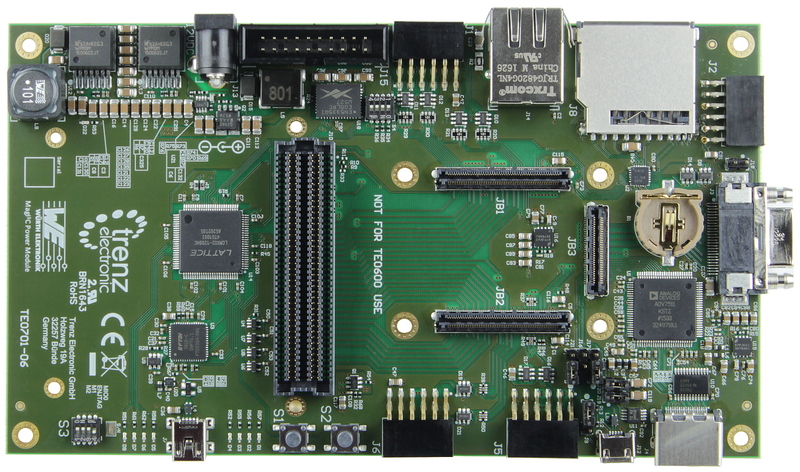 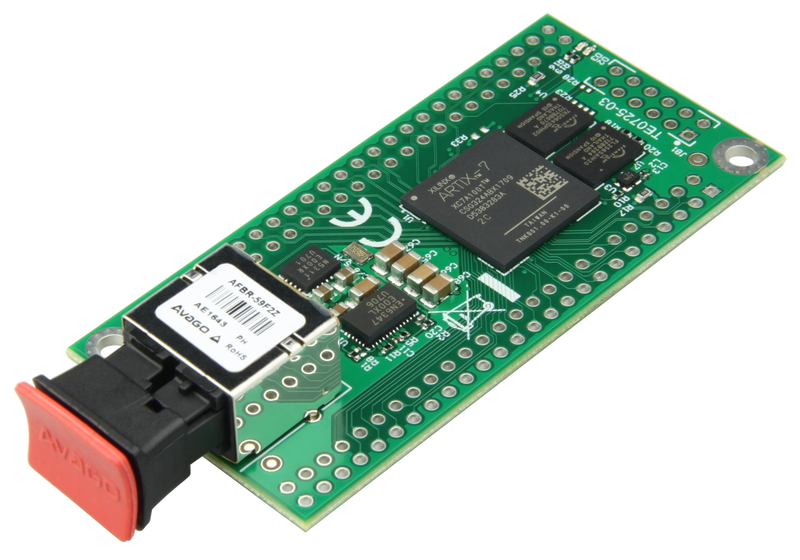 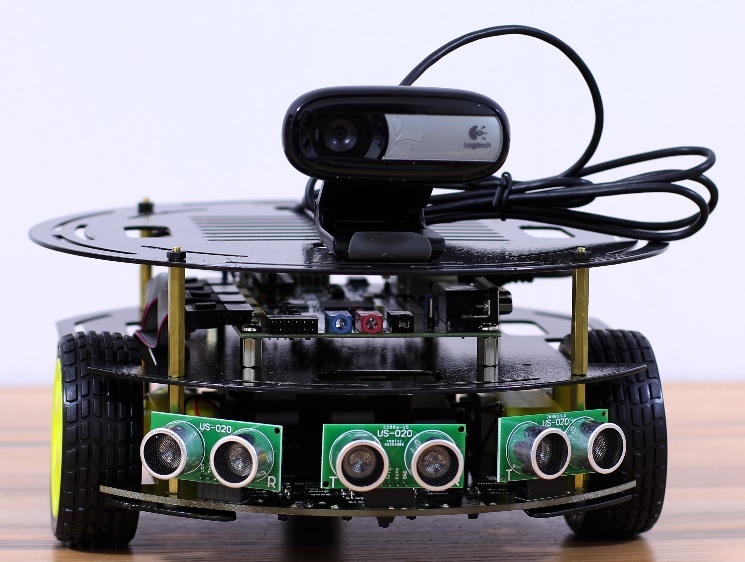 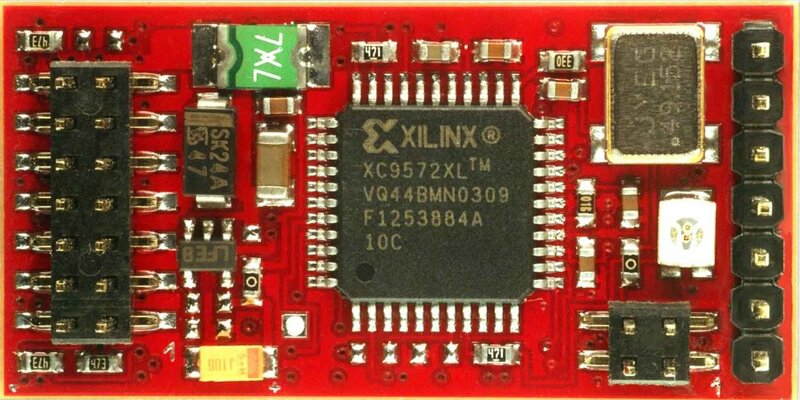 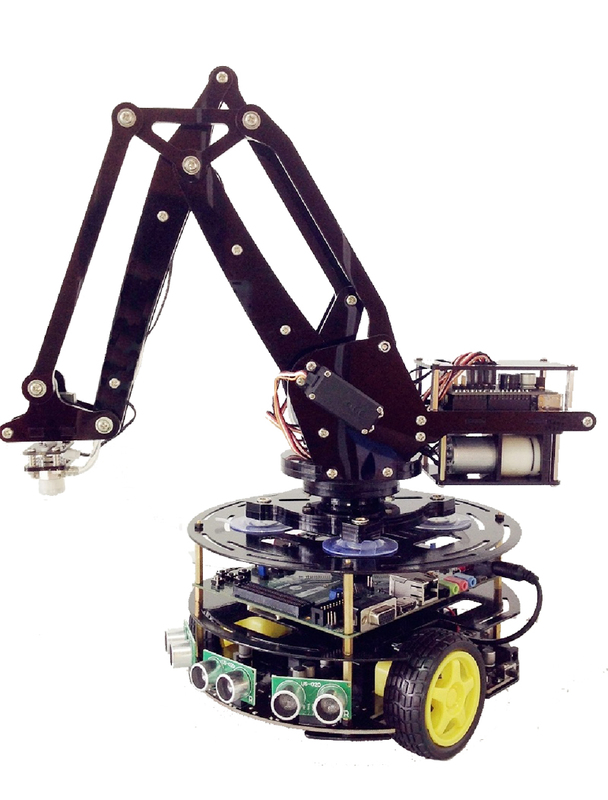 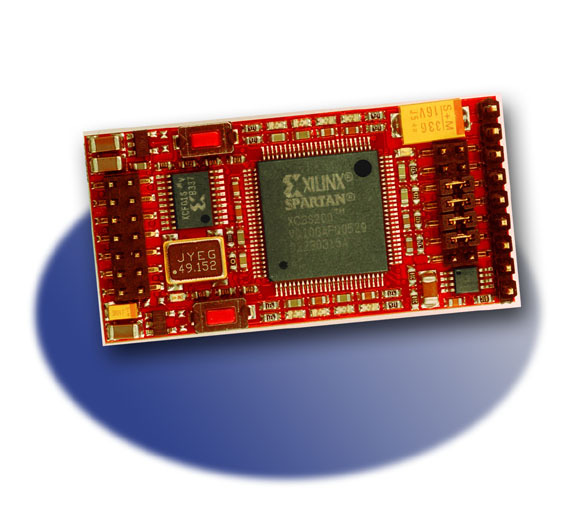 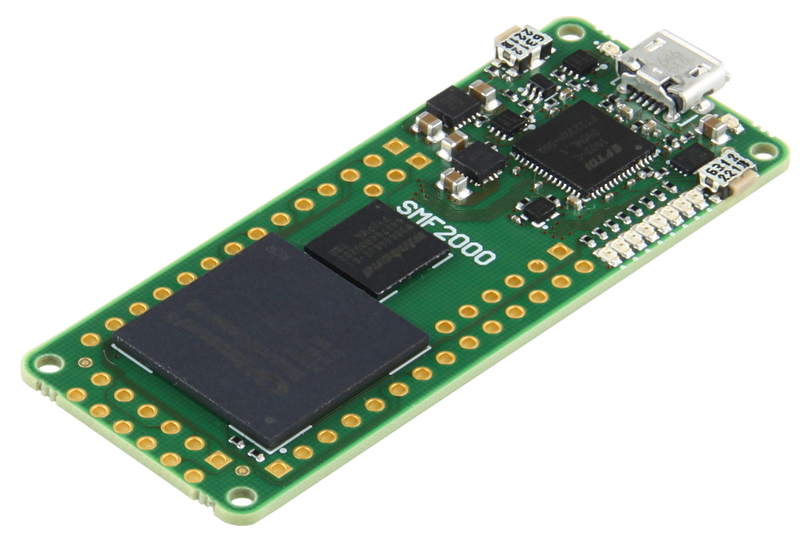 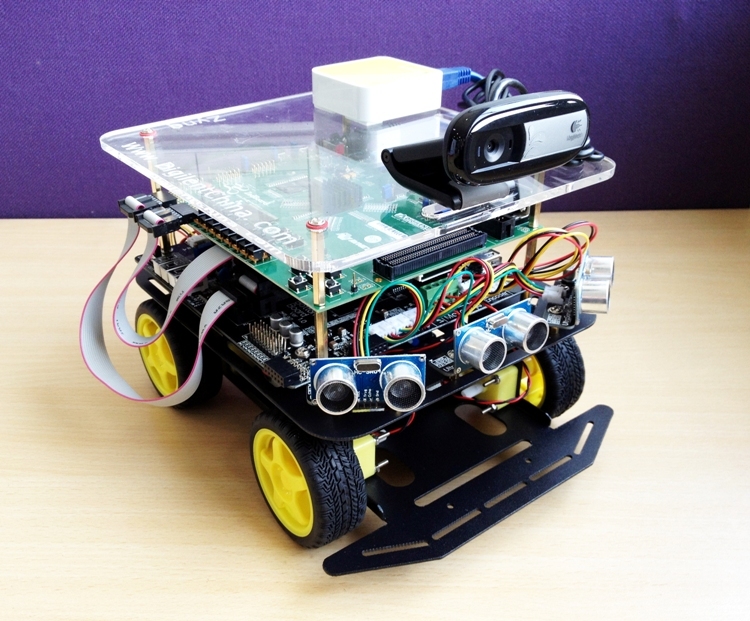 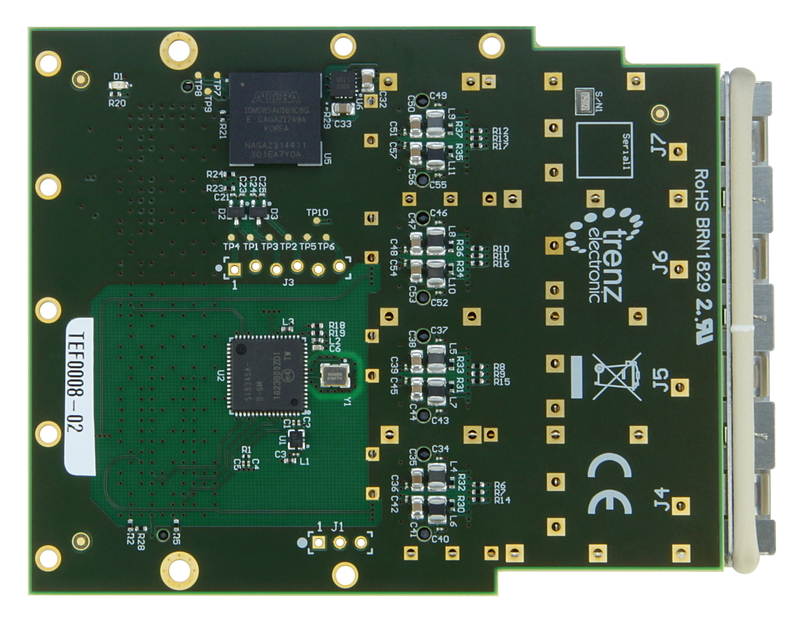 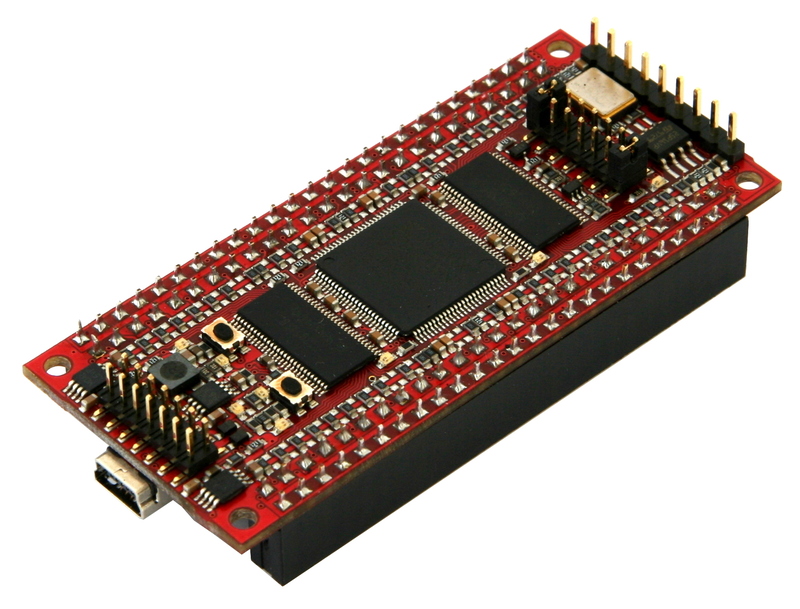 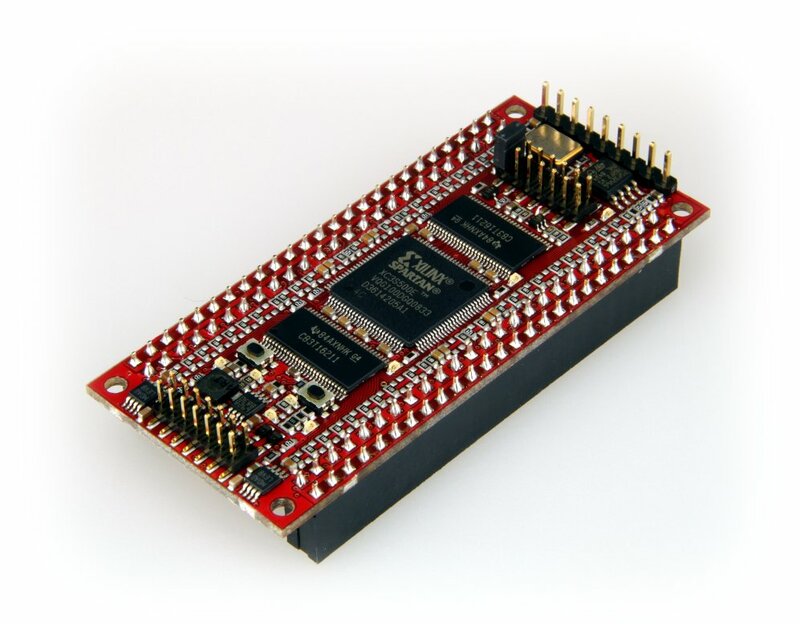 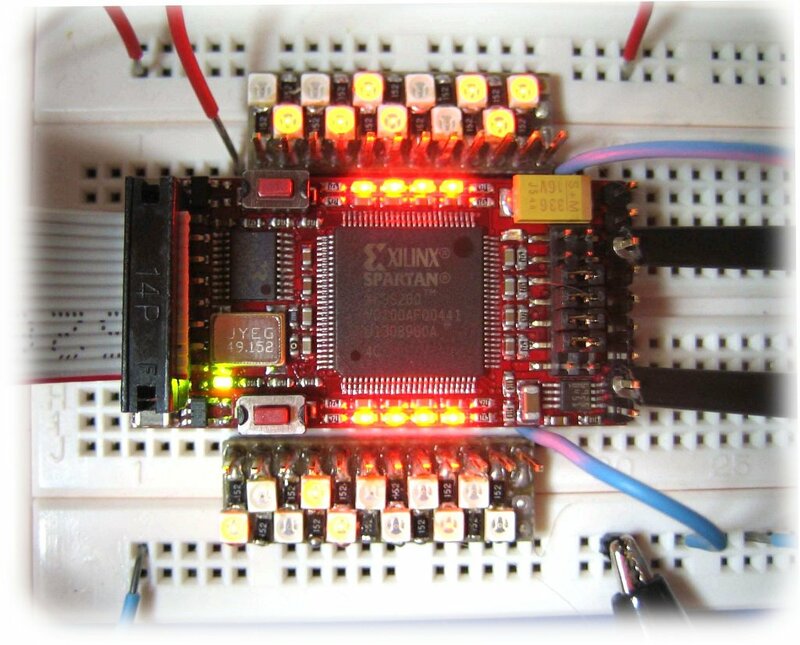 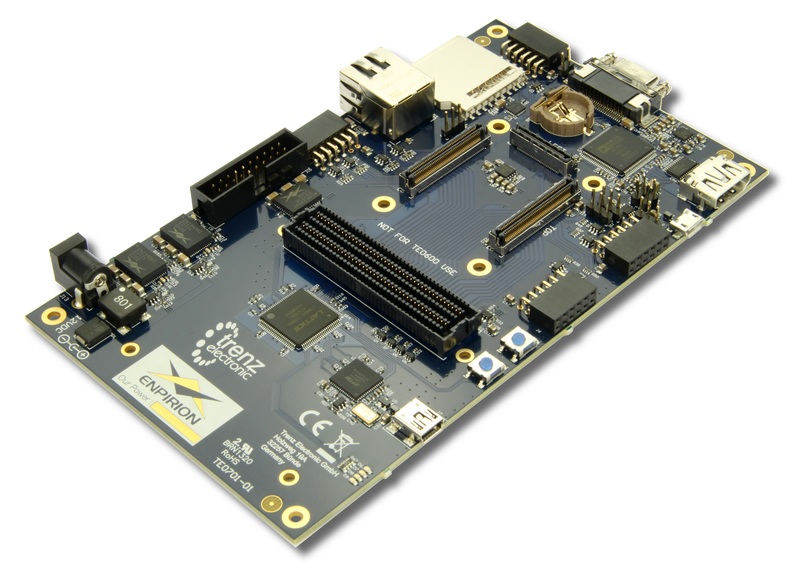 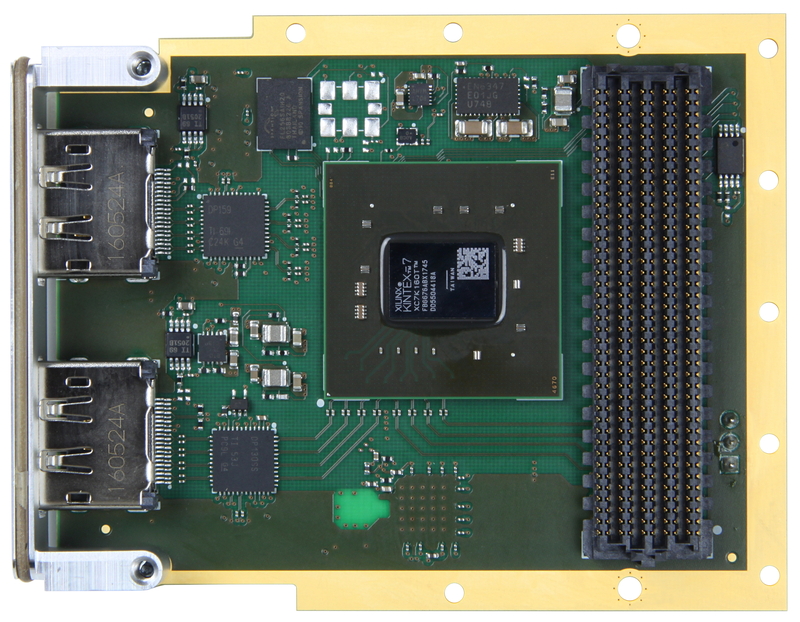 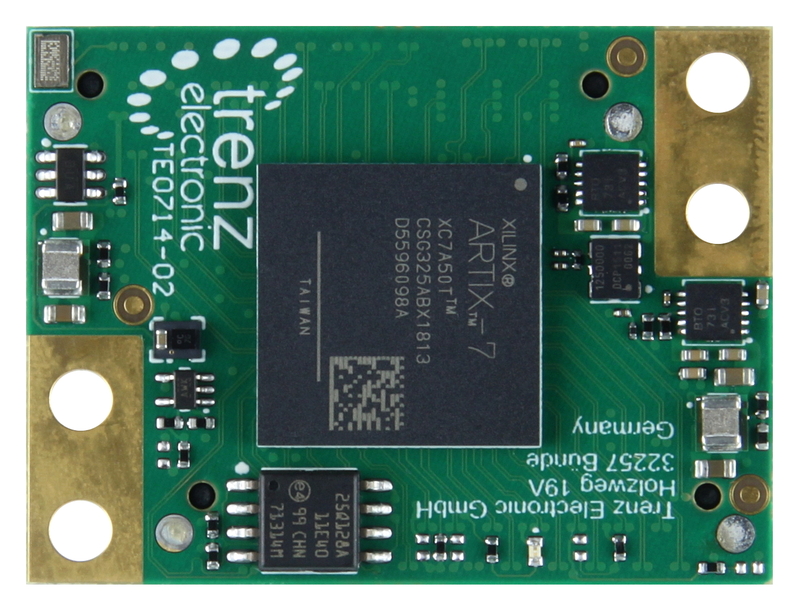 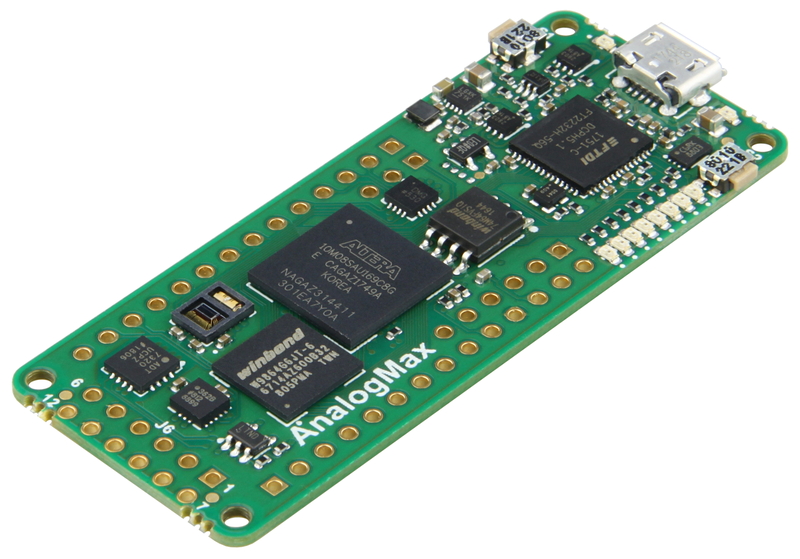 The Zynq-7000 architecture tightly integrates a dual core 667MHz ARM Cortex-A9 processor with a Xilinx 7-series FPGA. 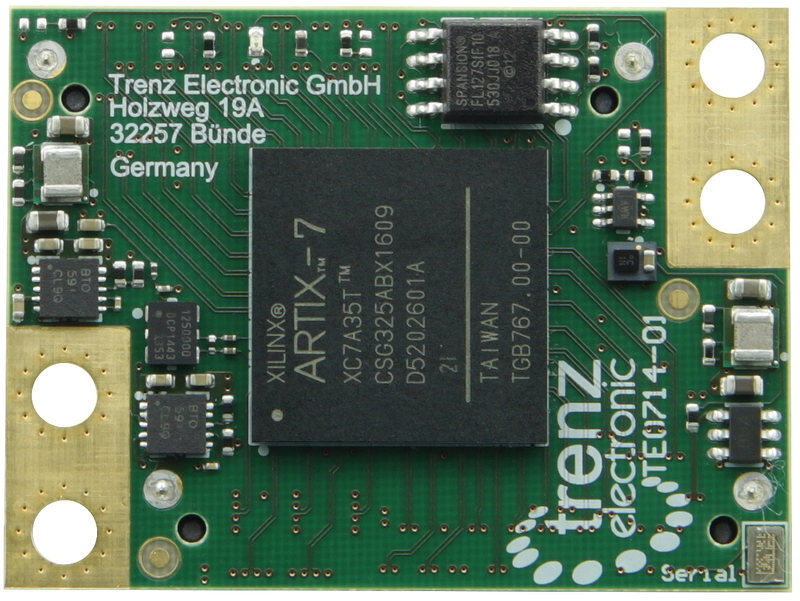 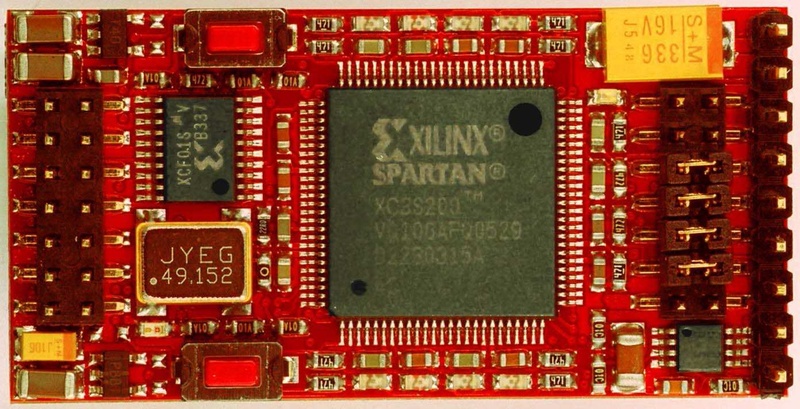 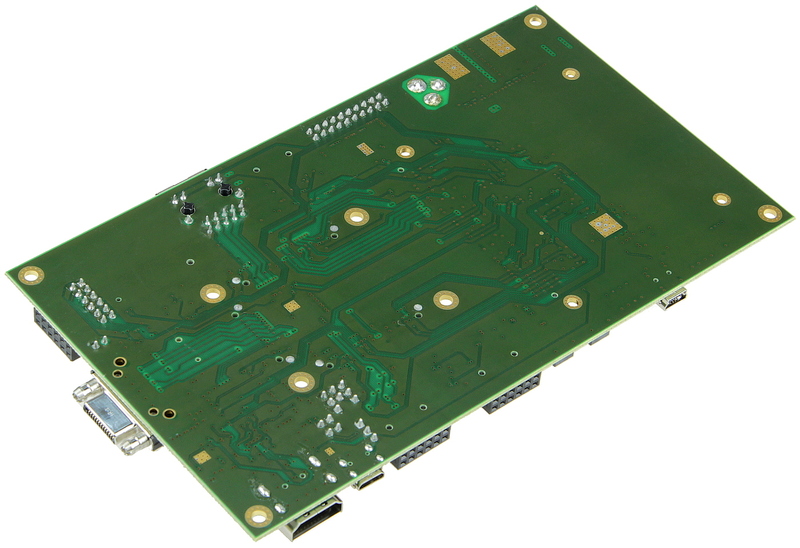 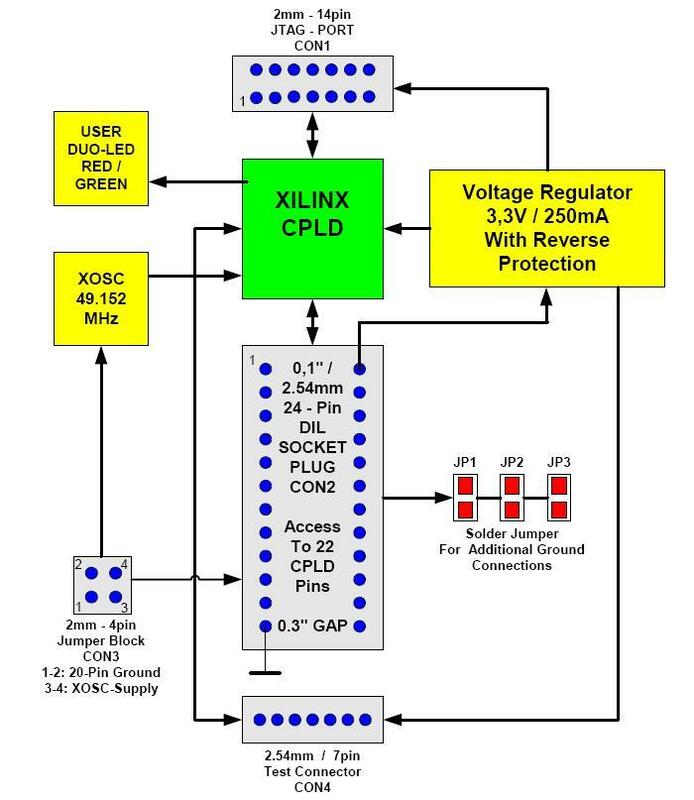 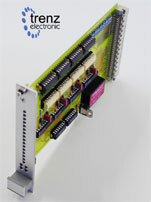 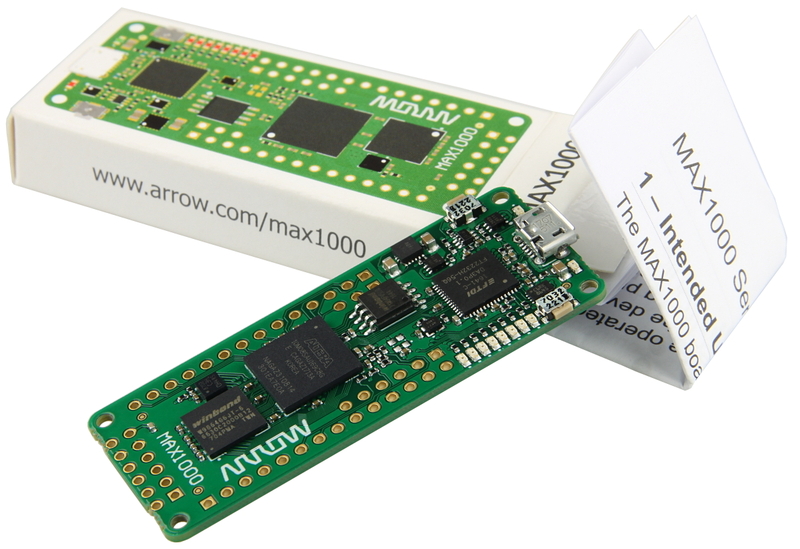 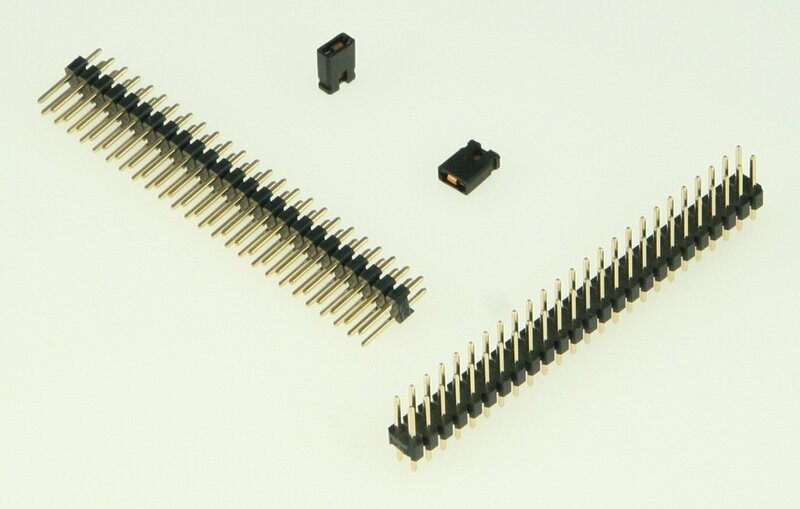 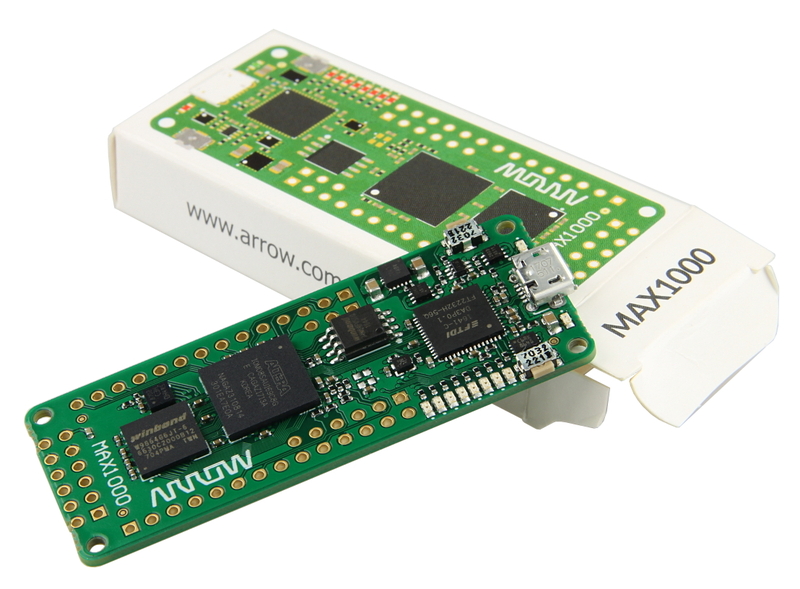 This pairing grants the ability to surround the processor with a unique set of software-defined peripherals and controllers, tailored for the target application. 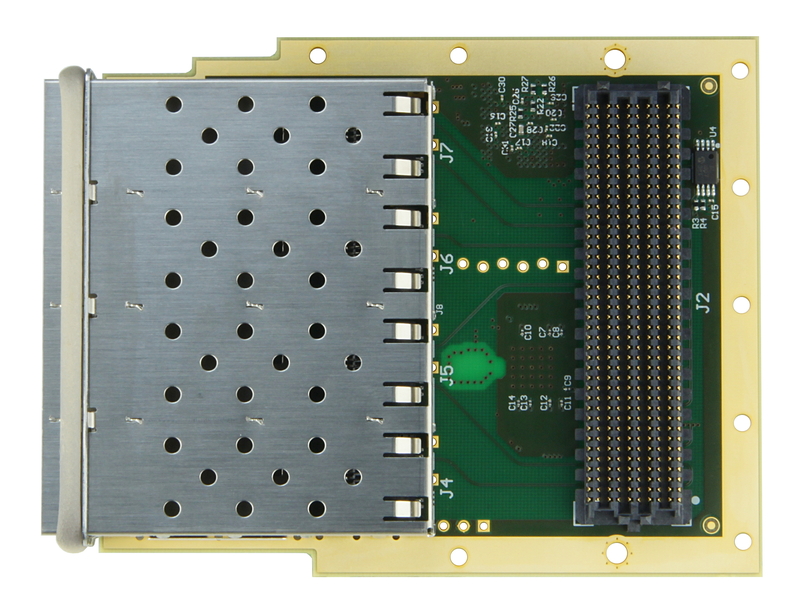 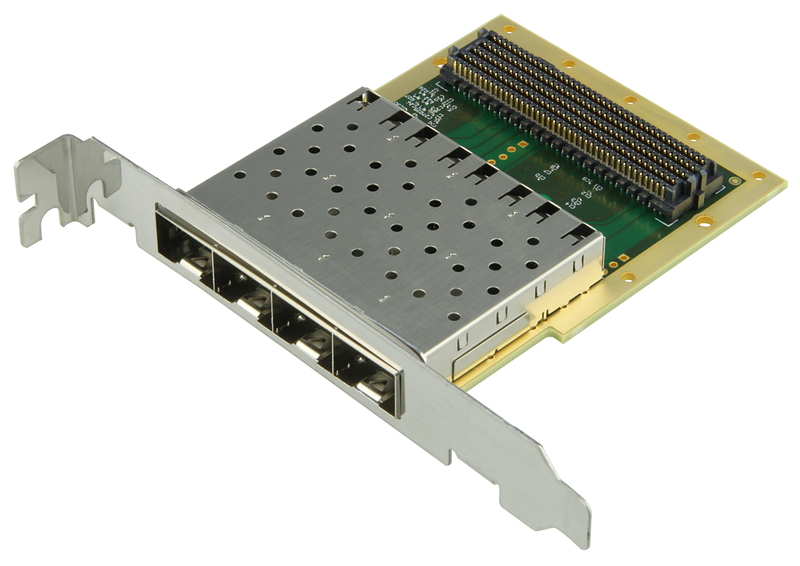 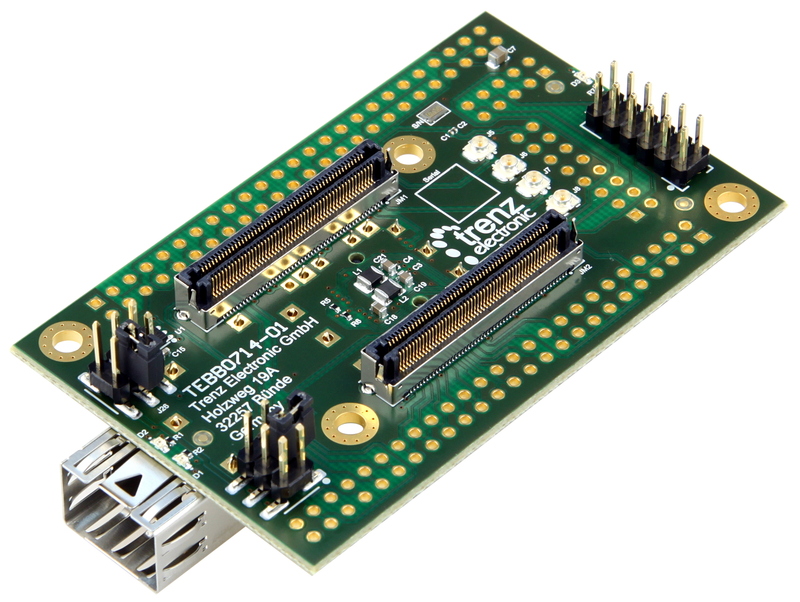 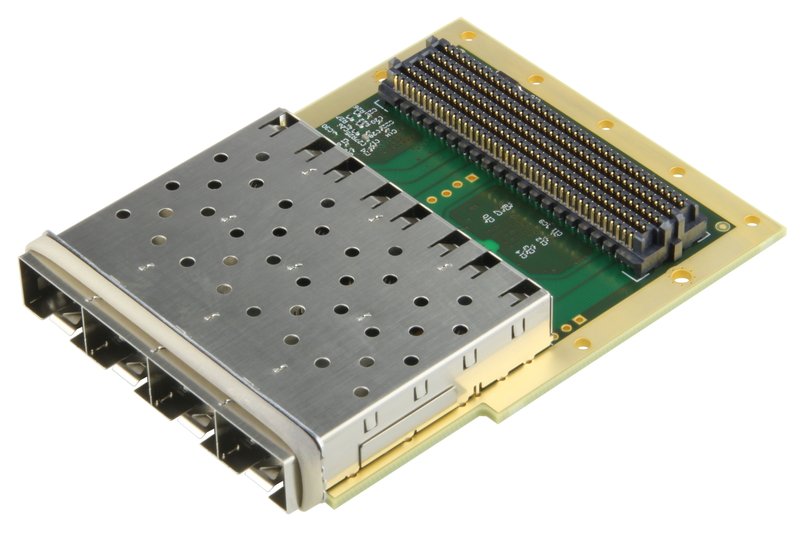 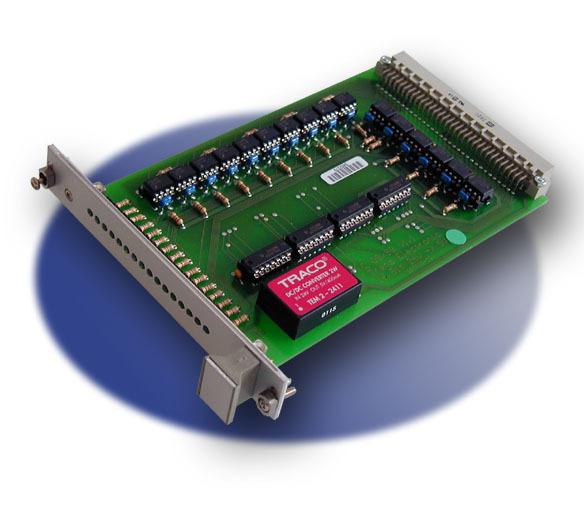 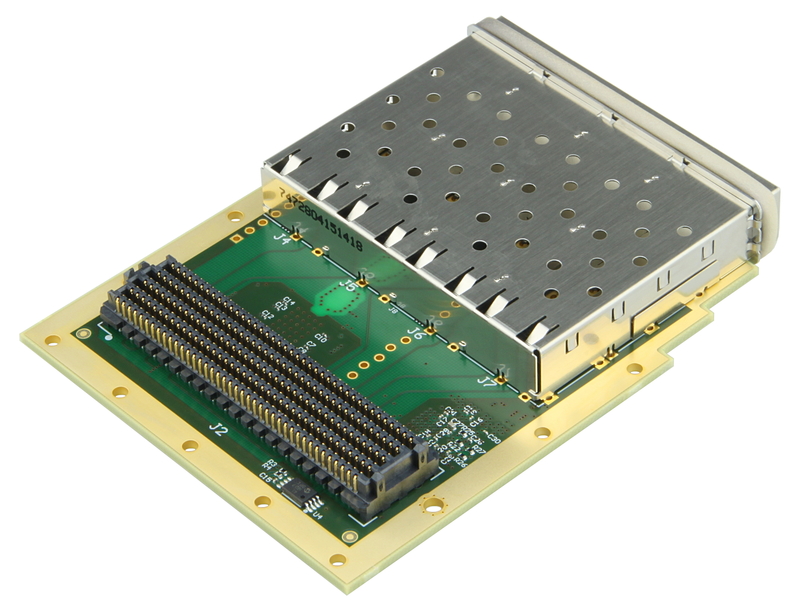 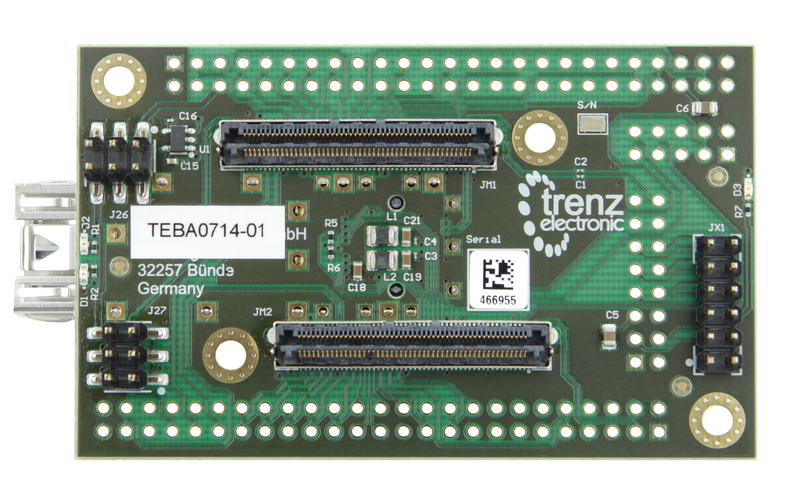 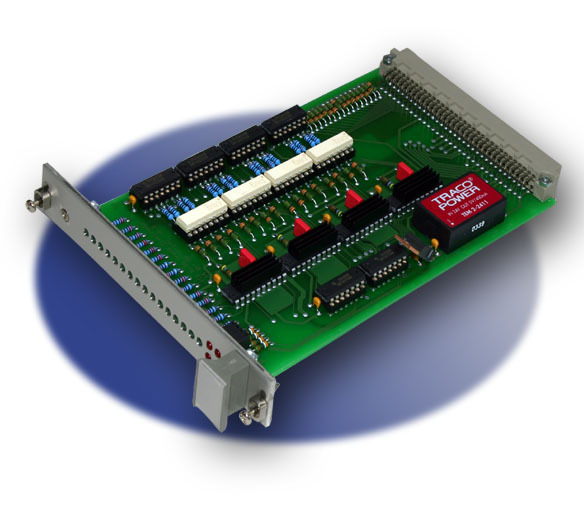 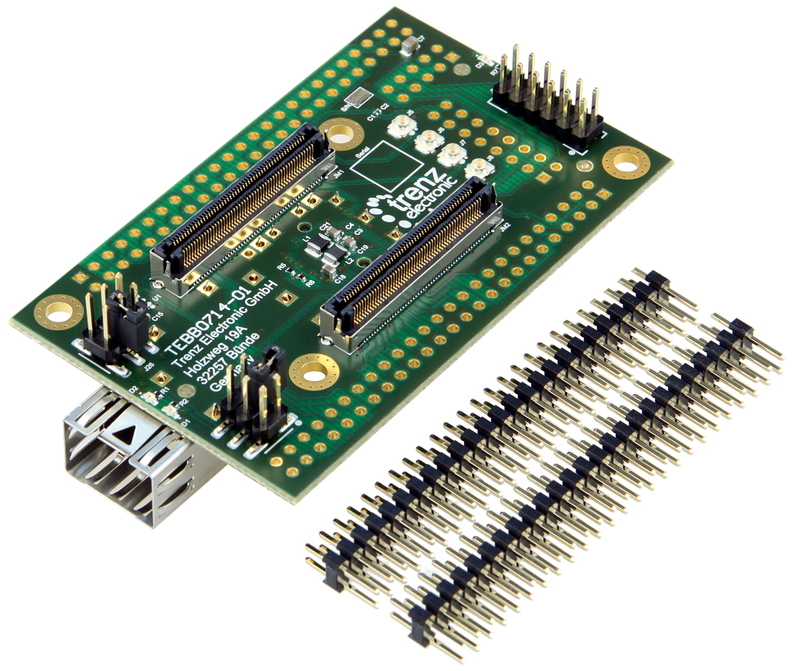 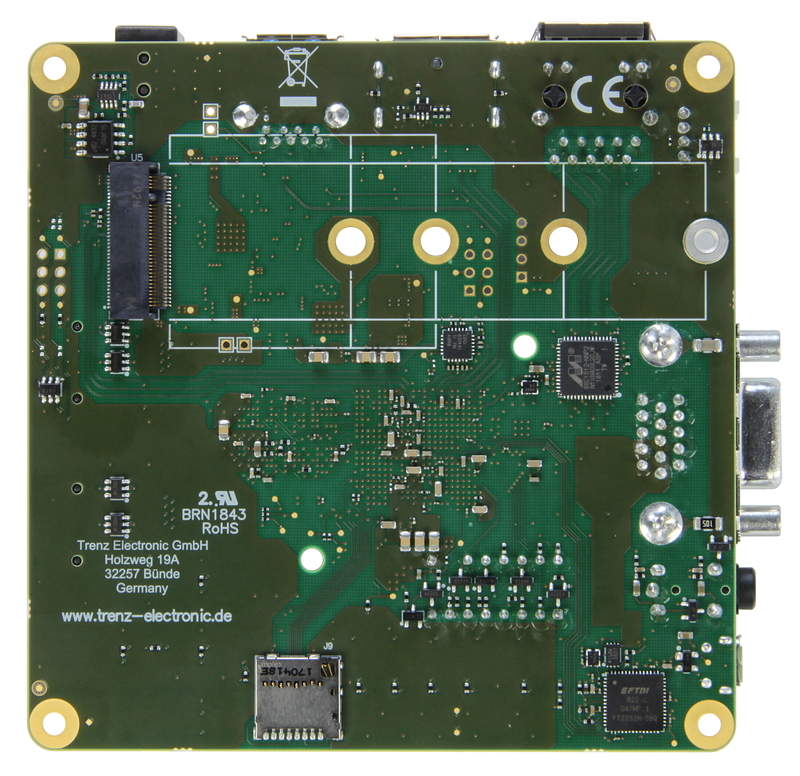 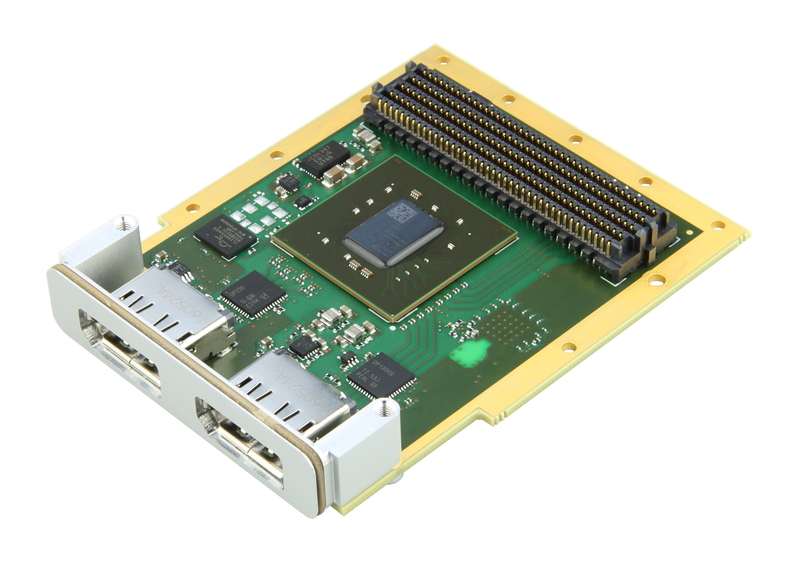 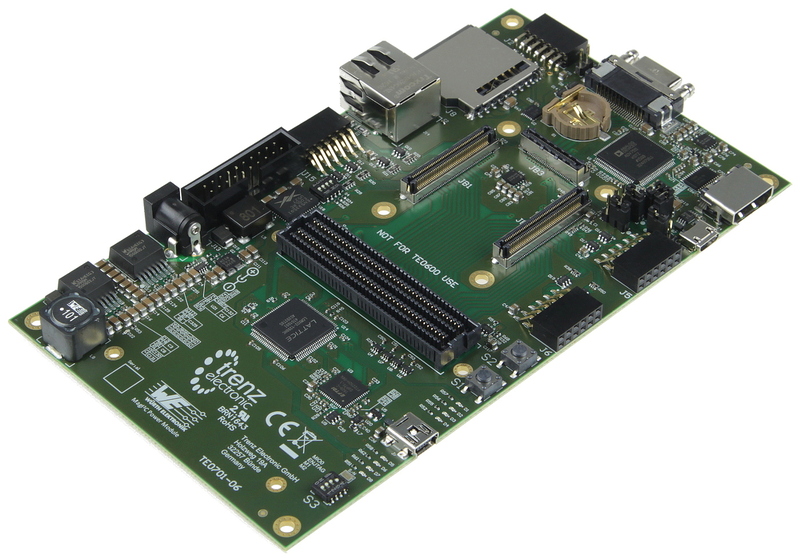 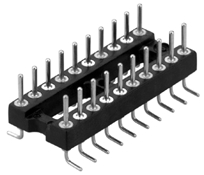 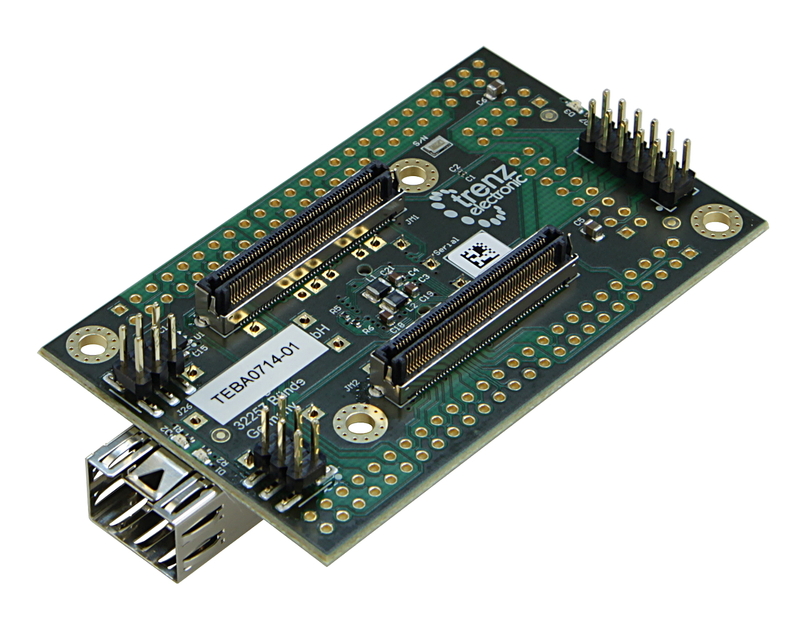 The Cora Z7’s wide array of hardware interfaces, from a 1 Gbps Ethernet PHY to analog-to-digital converters and general-purpose input/output pins, make it an ideal platform for the development of a vast variety of embedded applications. 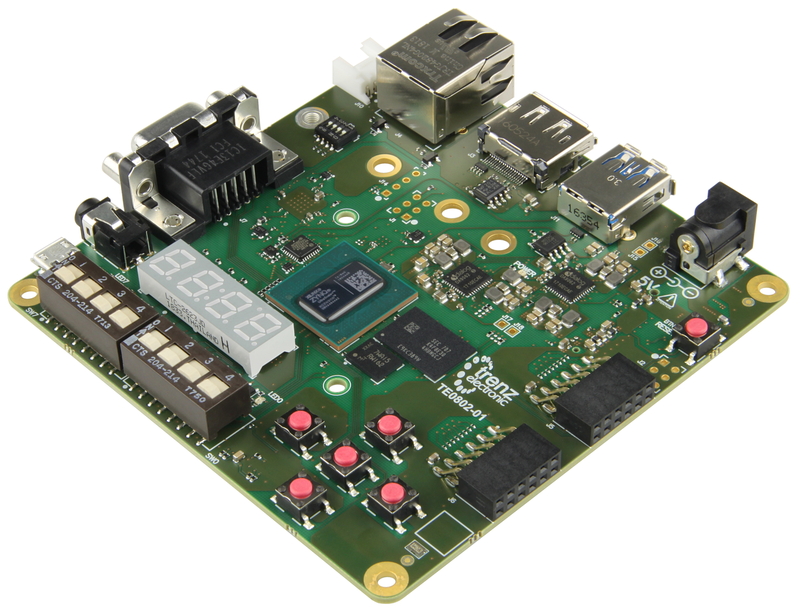 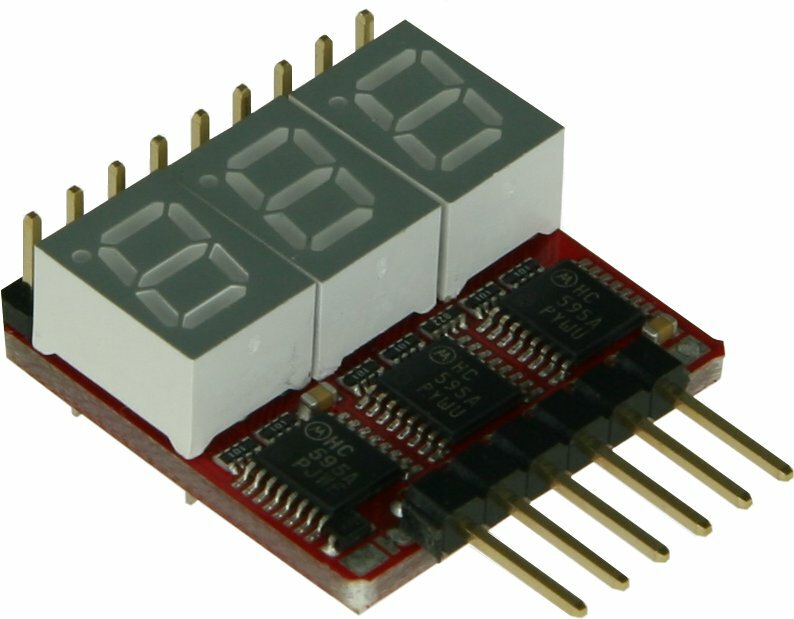 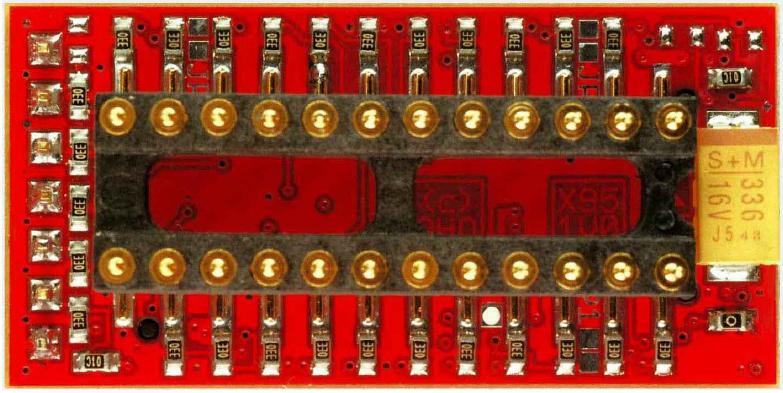 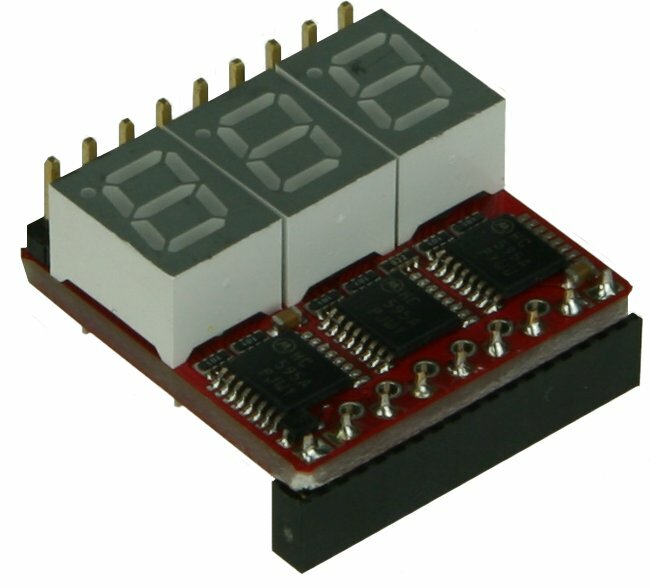 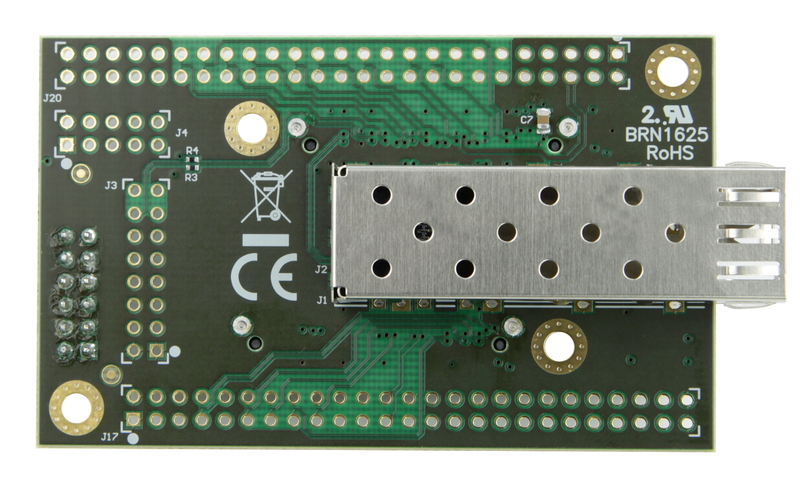 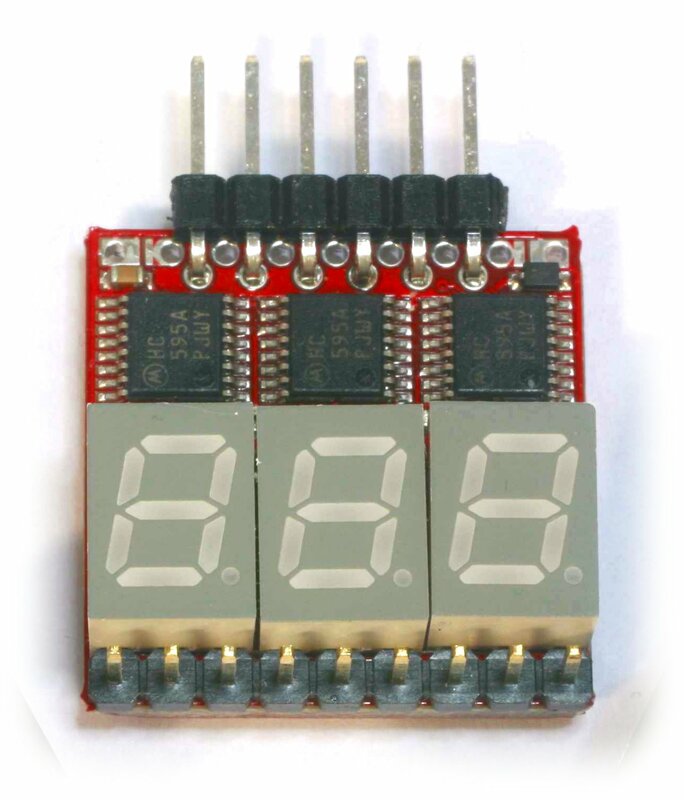 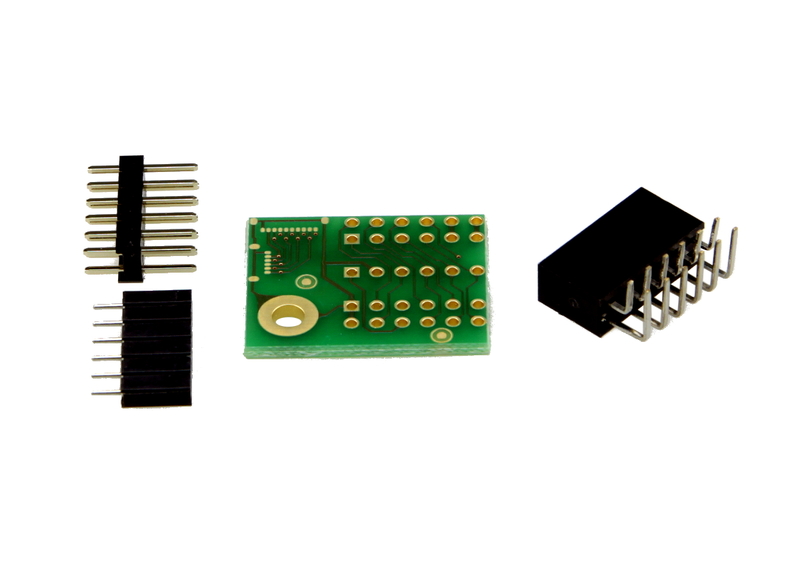 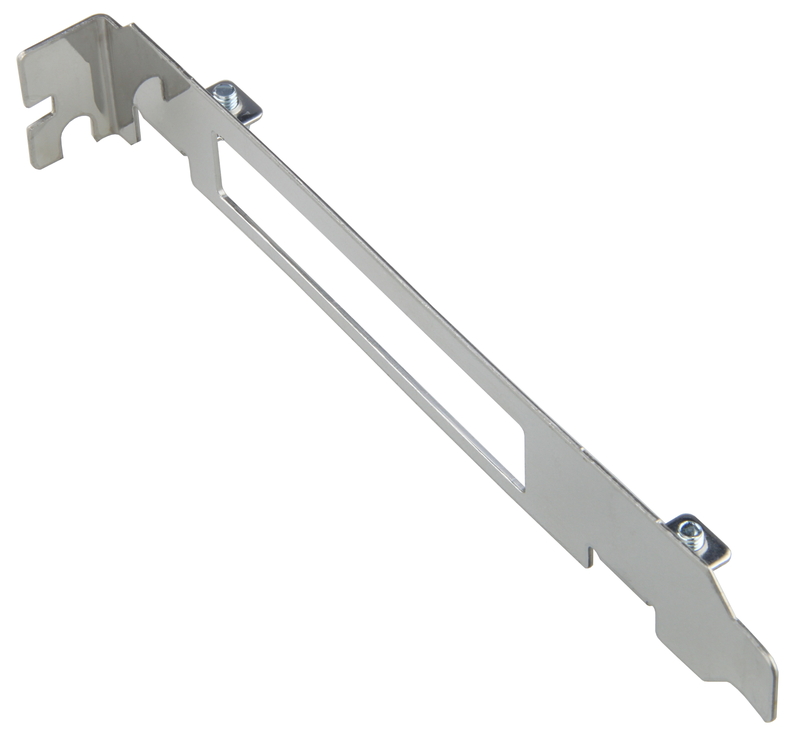 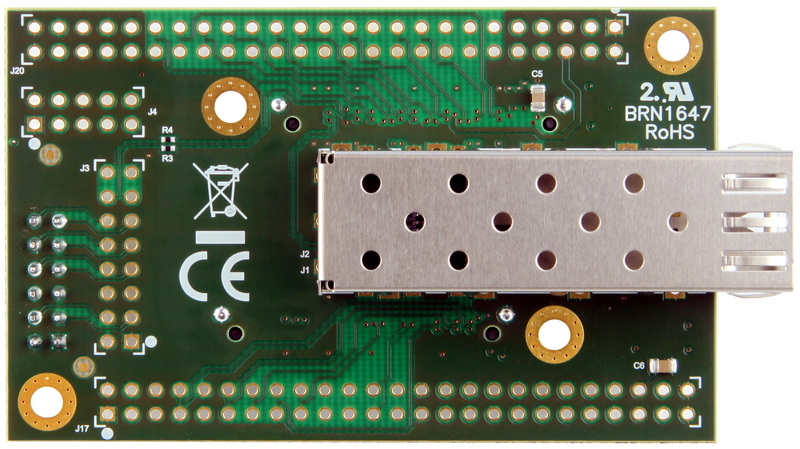 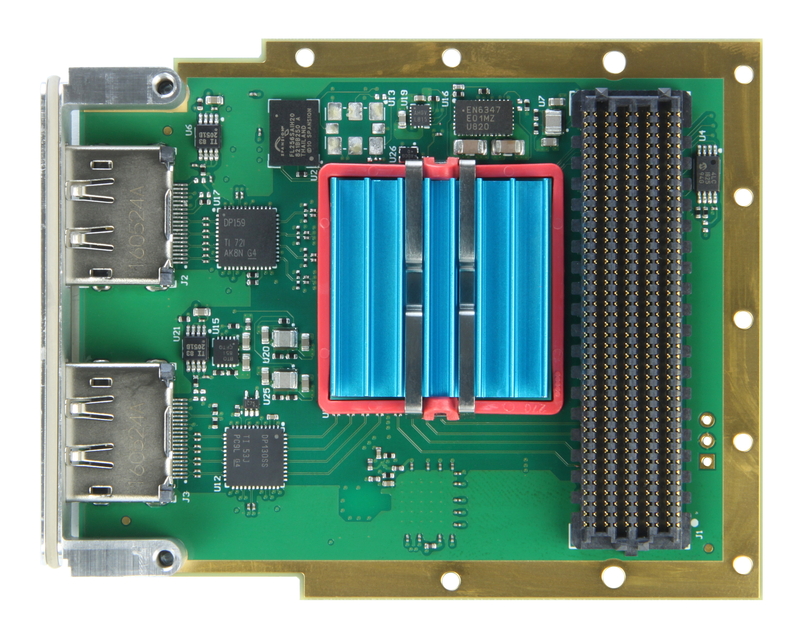 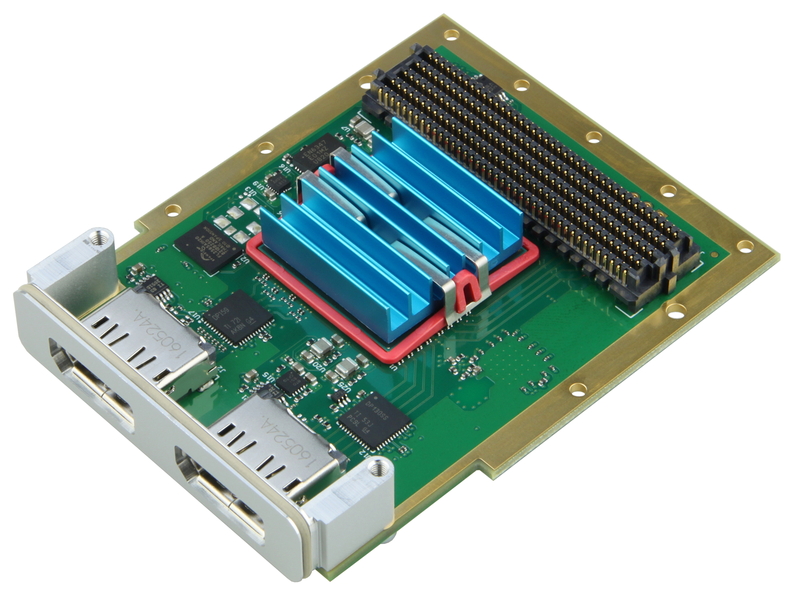 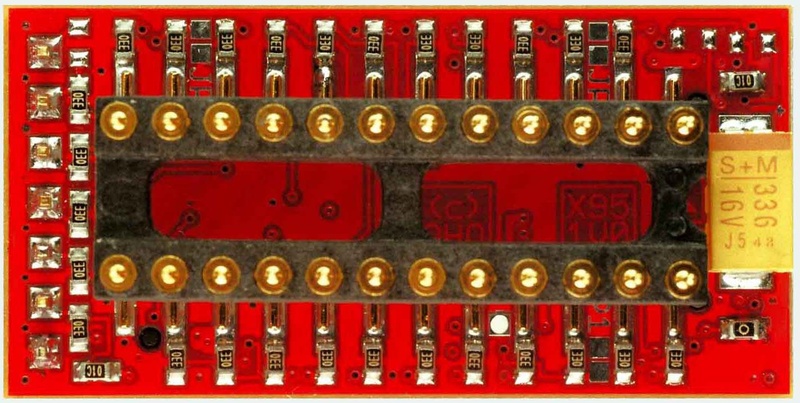 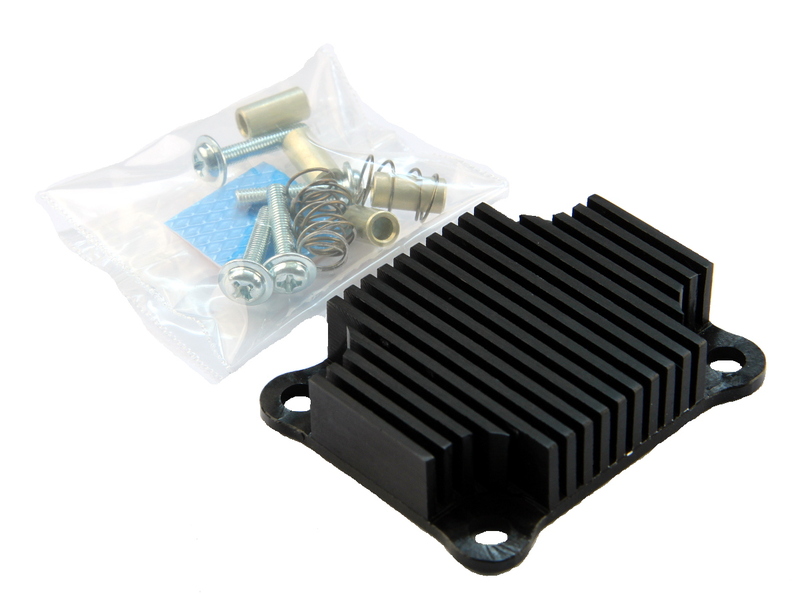 The small form factor and mounting holes make the Cora Z7 ready to be used as one component of a larger solution. 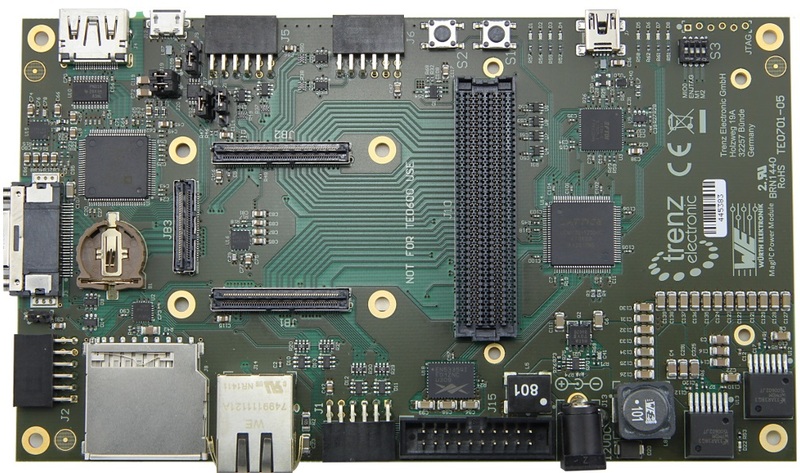 The on-board SD Card slot, Ethernet, and Power solution allow the Cora Z7 to operate independently of a host computer. 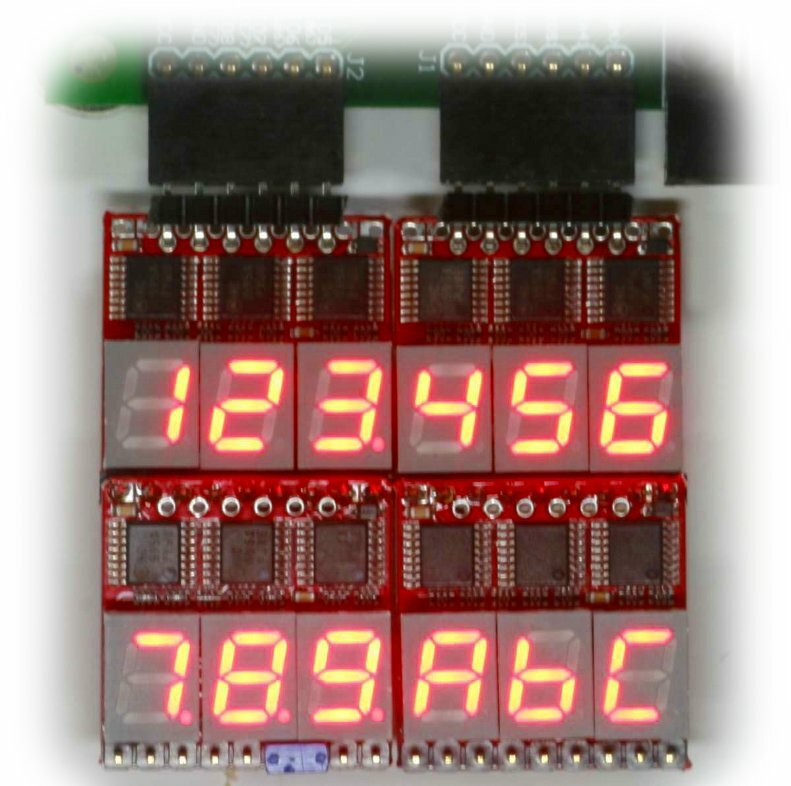 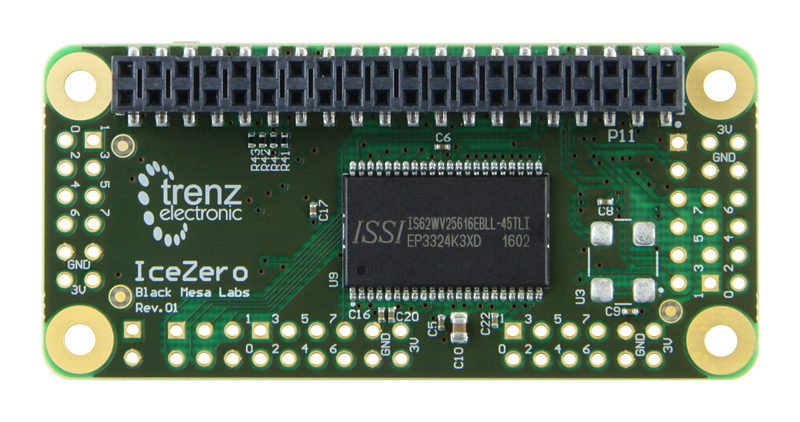 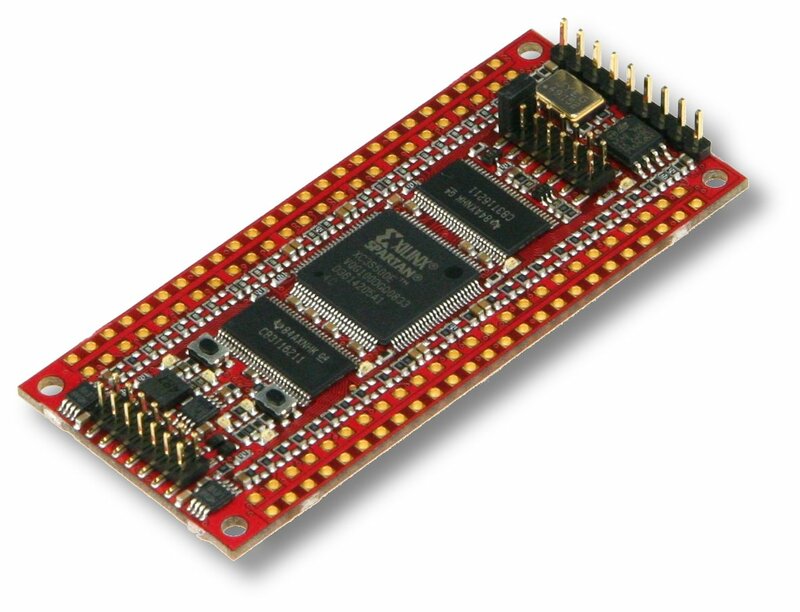 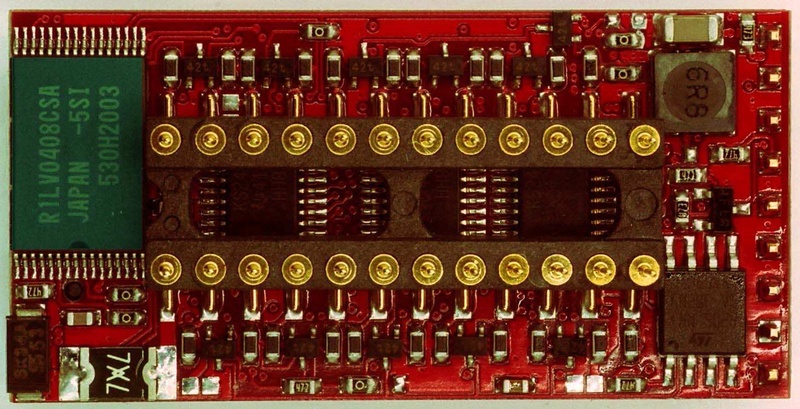 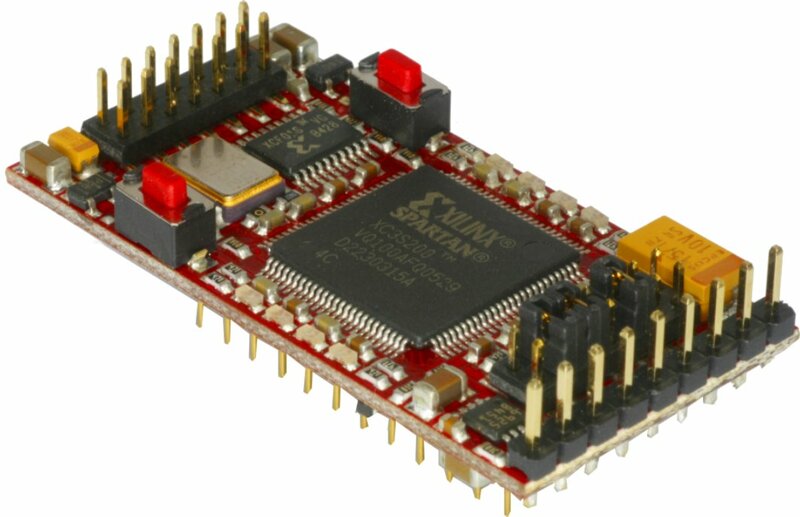 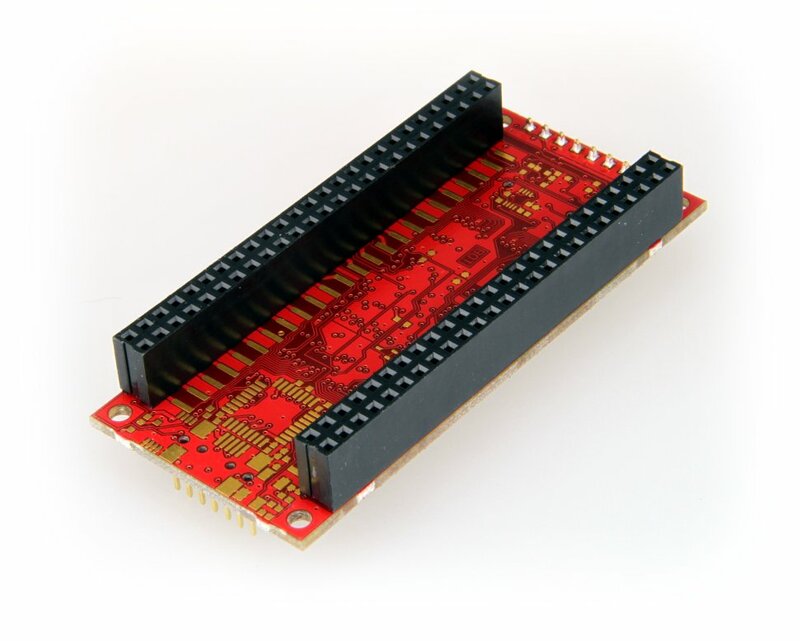 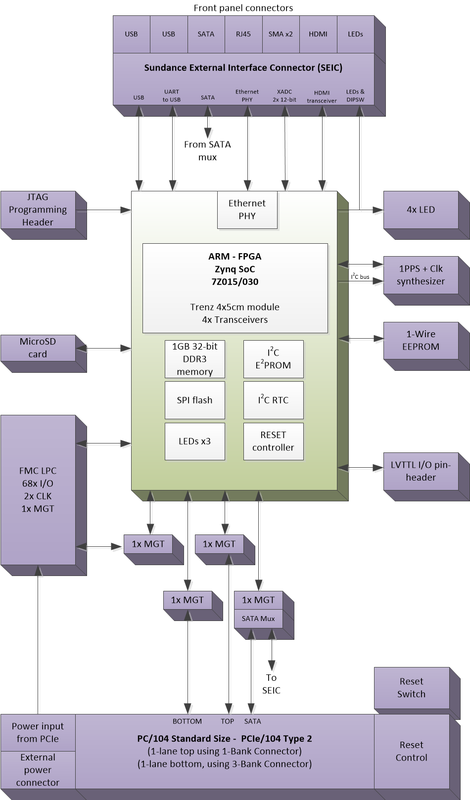 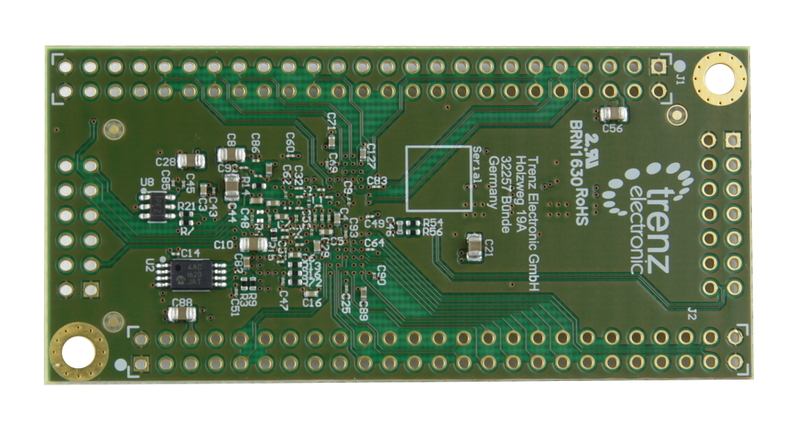 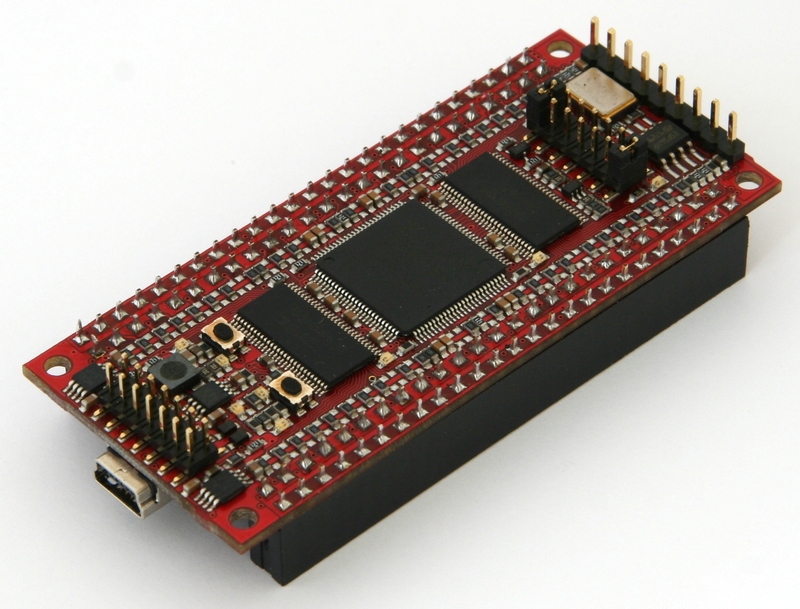 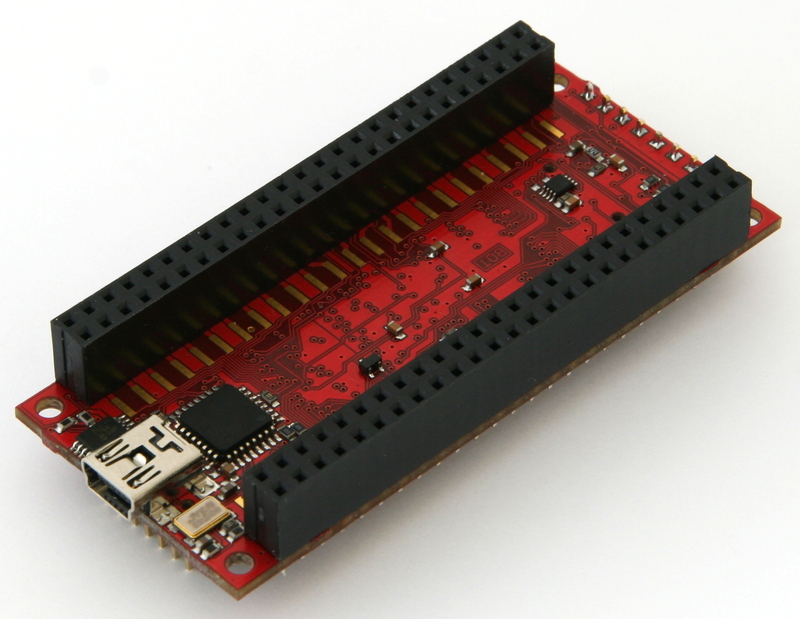 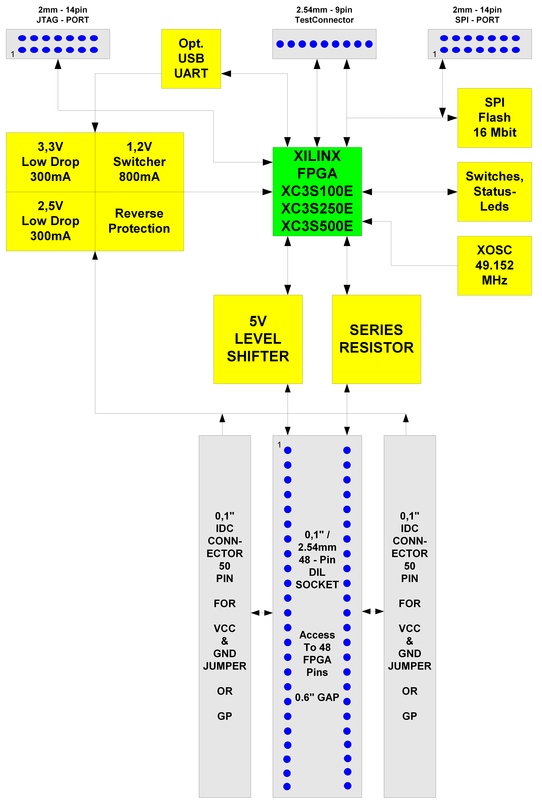 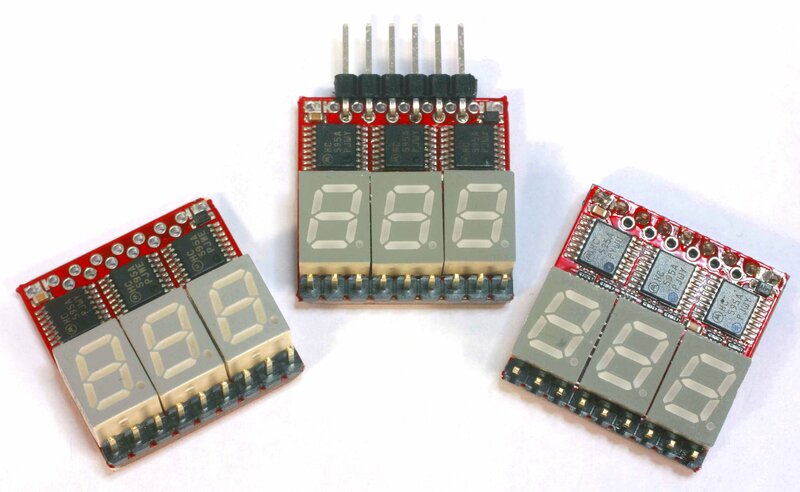 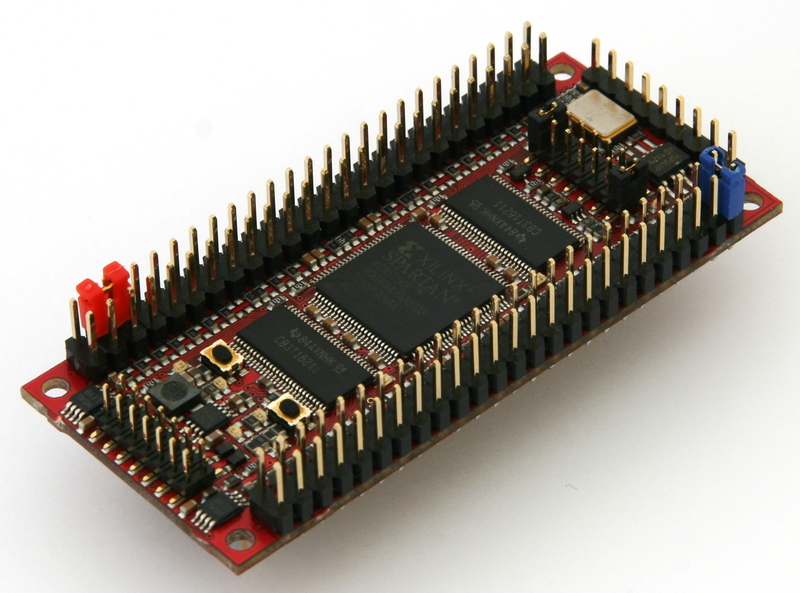 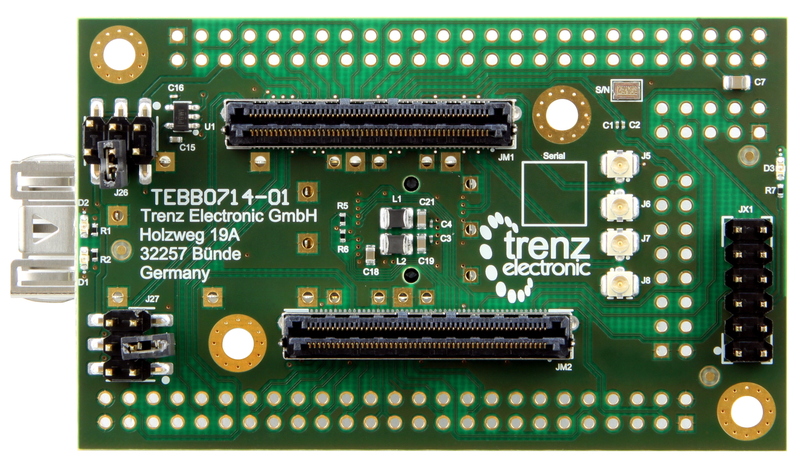 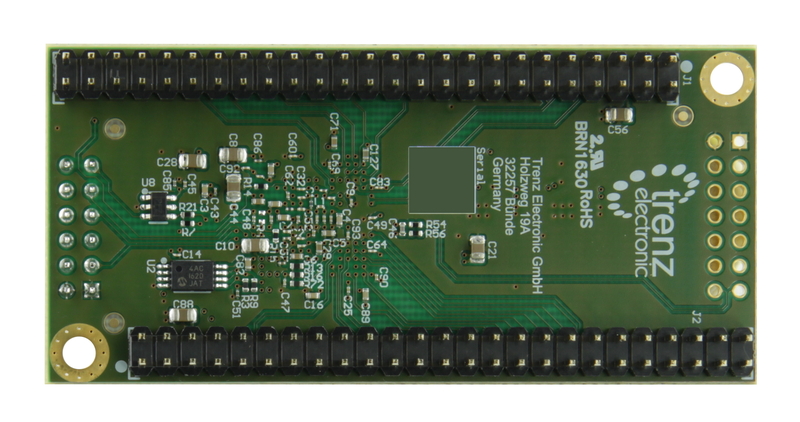 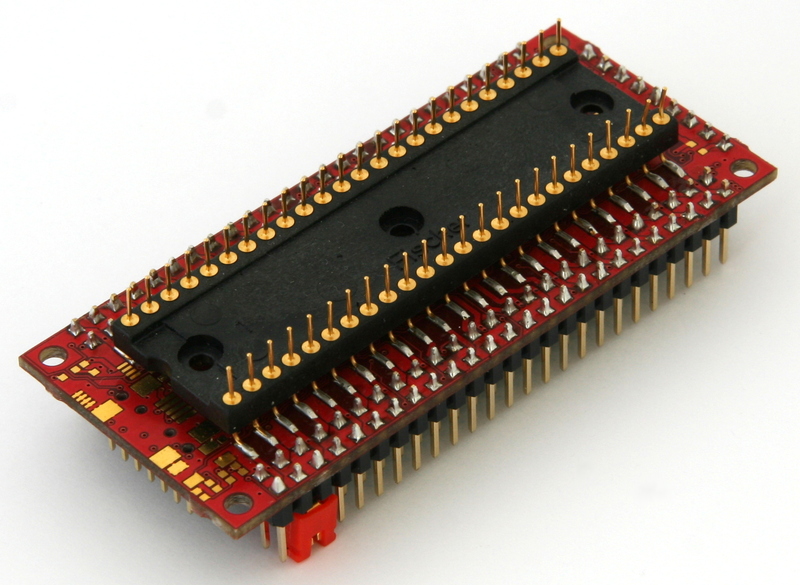 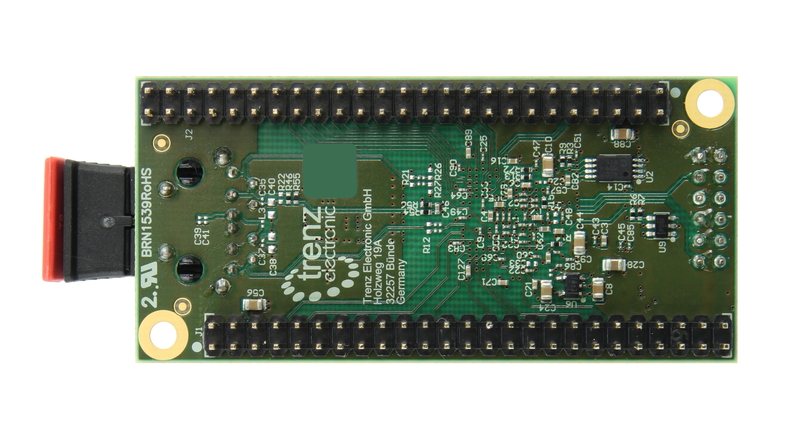 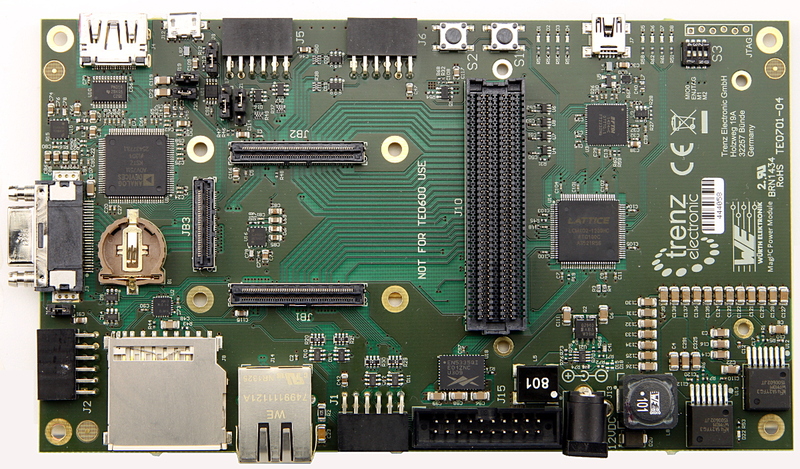 Related links to "Cora Z7-10 Zynq-7000 Dual Core Options for ARM/FPGA SoC Development"